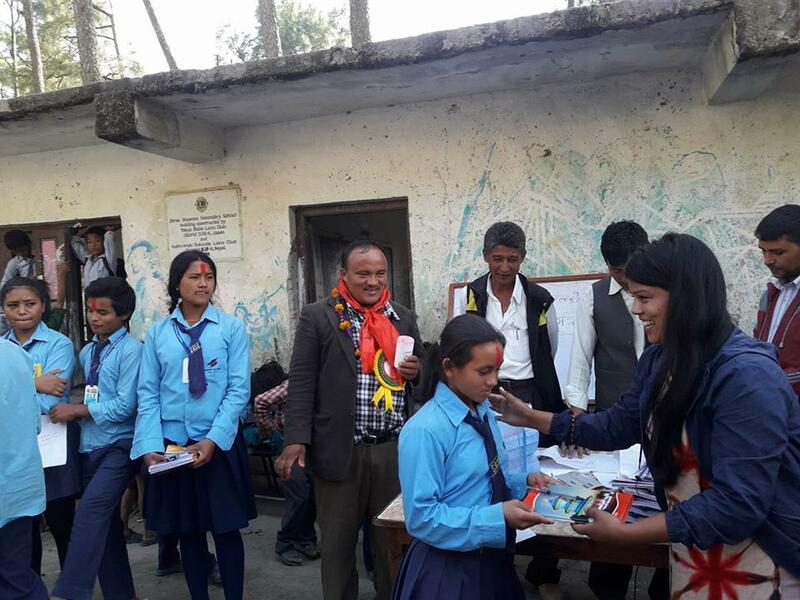 There is a demand for teachers in the village's three schools. 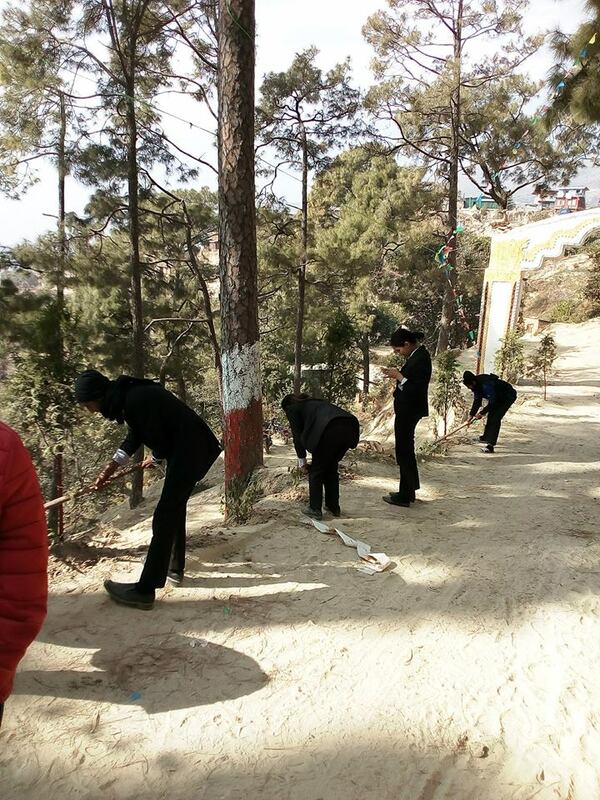 The volunteers will be assigned to a school and work from Sunday to Friday with a day off on Saturday. 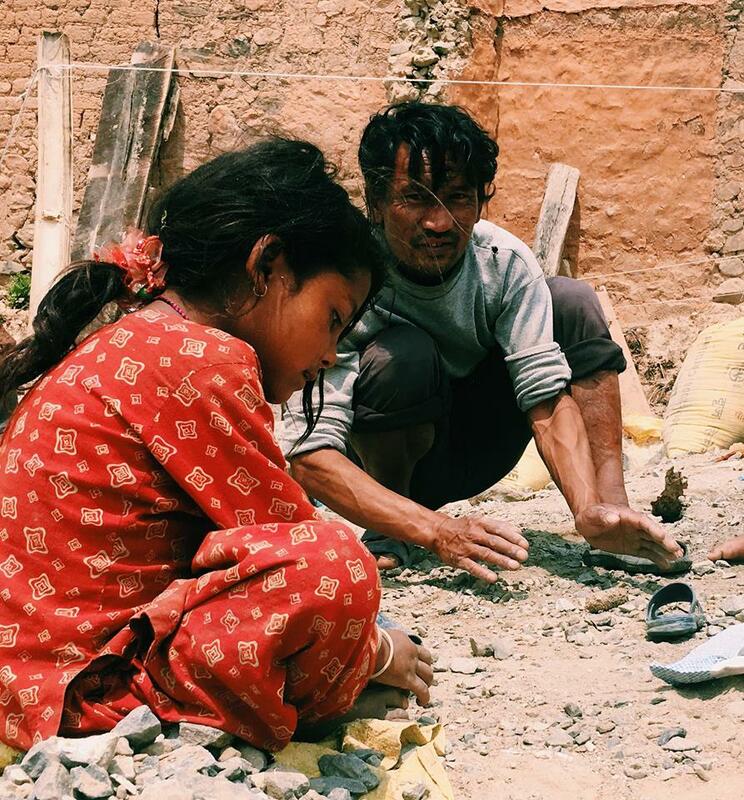 It's about 5 hours of work per day and your schedule will depend on the school you work in. 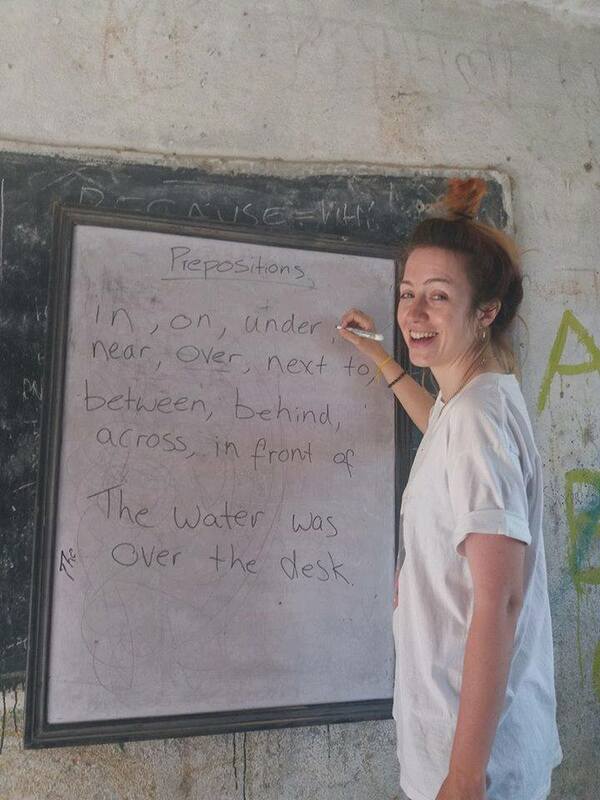 You will be assisted most of the time by a local who can translate your course and help you in the construction of your lessons. 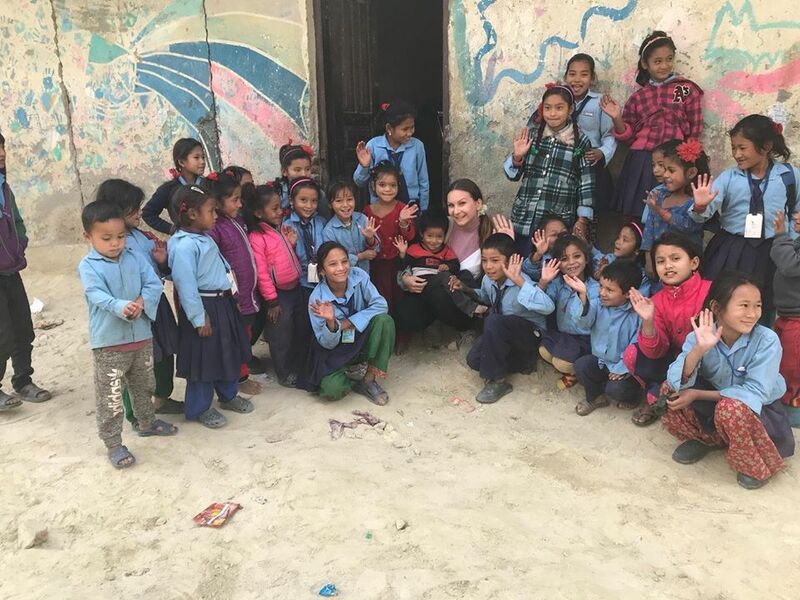 No diploma or experience needed. 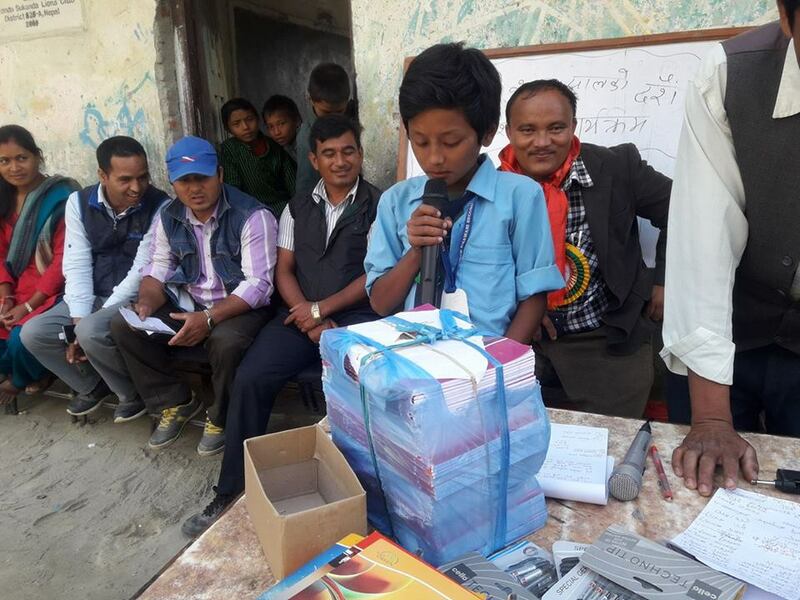 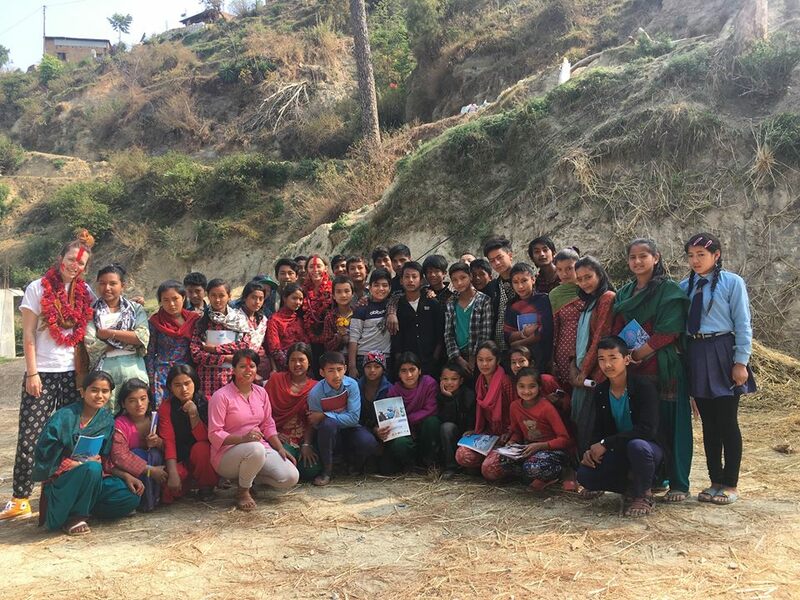 We hope to educate villagers about certain topics through lectures and workshops. 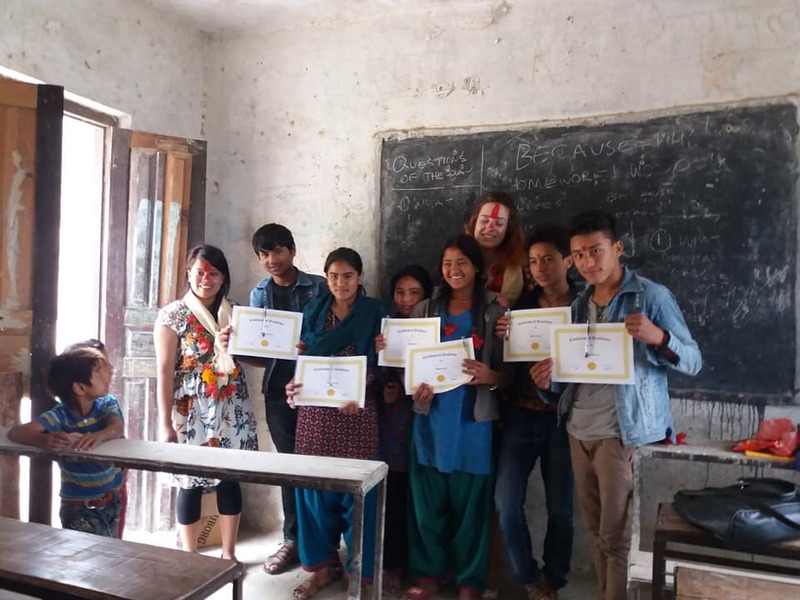 Determined individuals with charisma are encouraged to help us by presenting lectures on topics such as women rights and empowerment, the environment, healthcare, hygiene, etc. 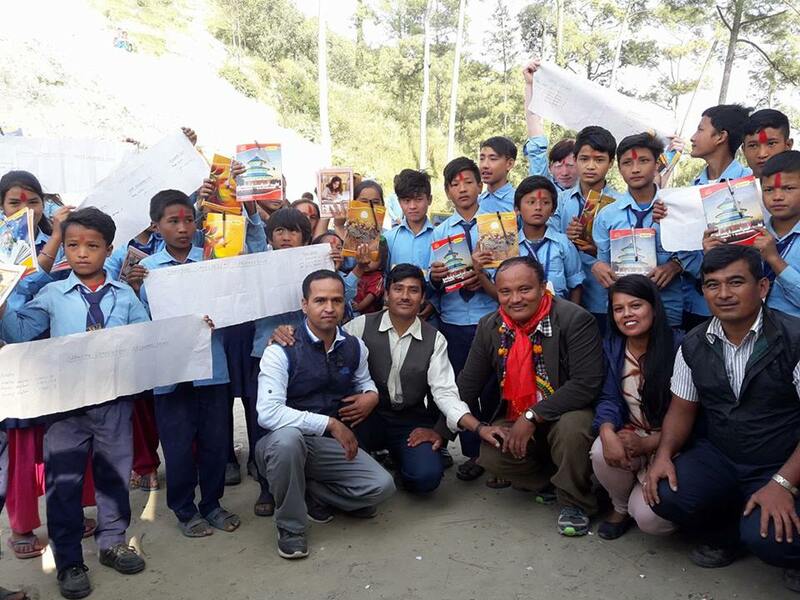 Furthermore, they should plan and implement different workshops that correspond with their lectures such as recycling, health campaigns, and so on. 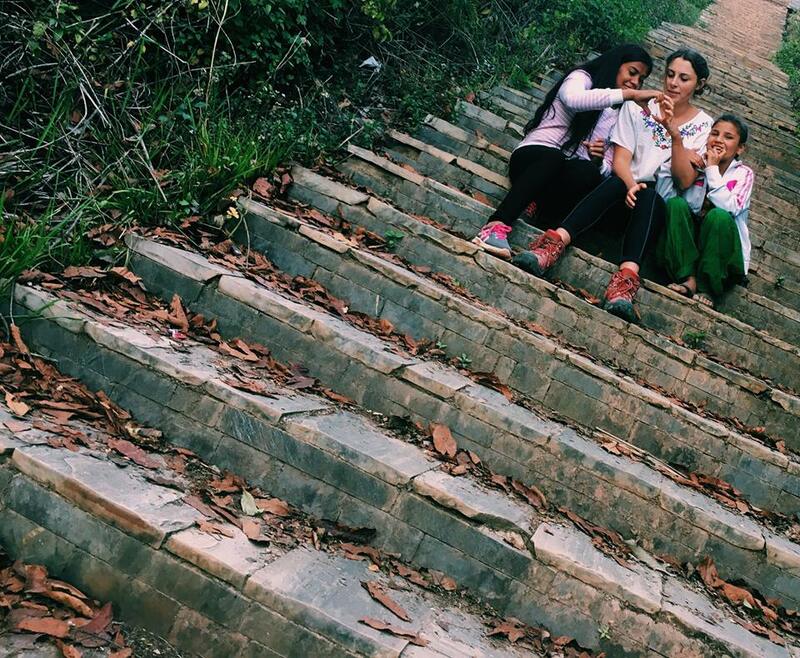 The schedule is not determined. 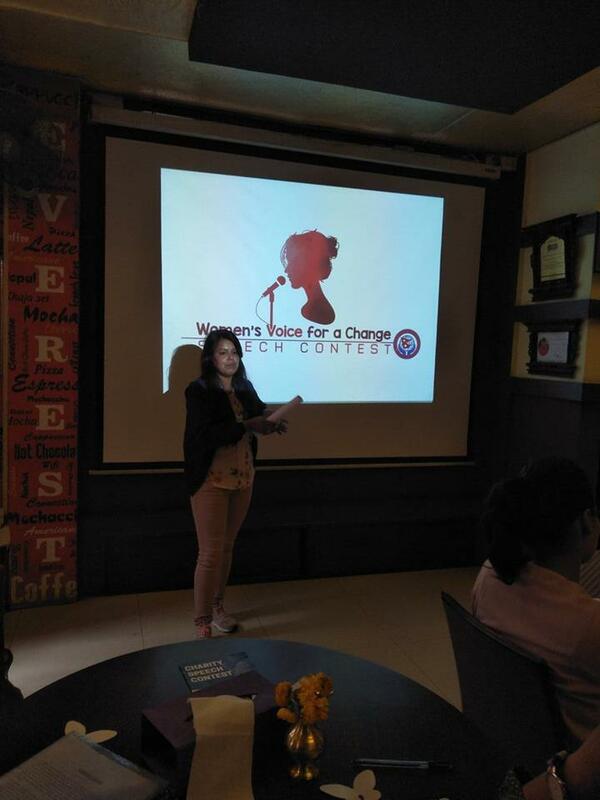 No diploma or experience is needed but public speaking skills are important. 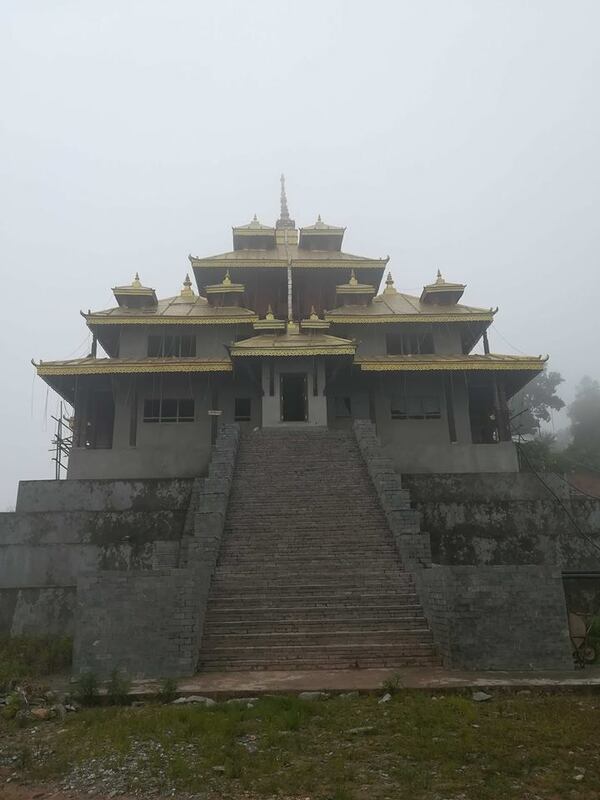 There are many projects available for builders and painters. 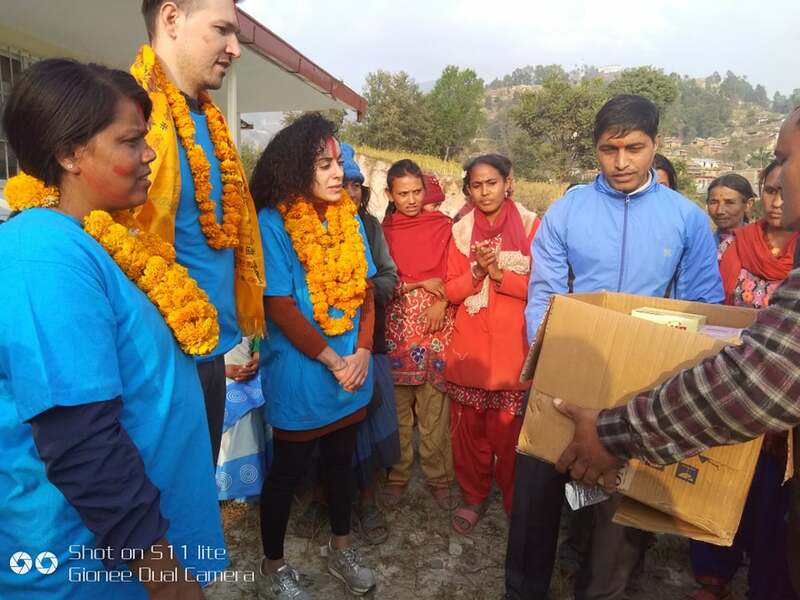 For example, our NGO wants to build 750 toilets in the village with the help of volunteers, sponsors, and the government. 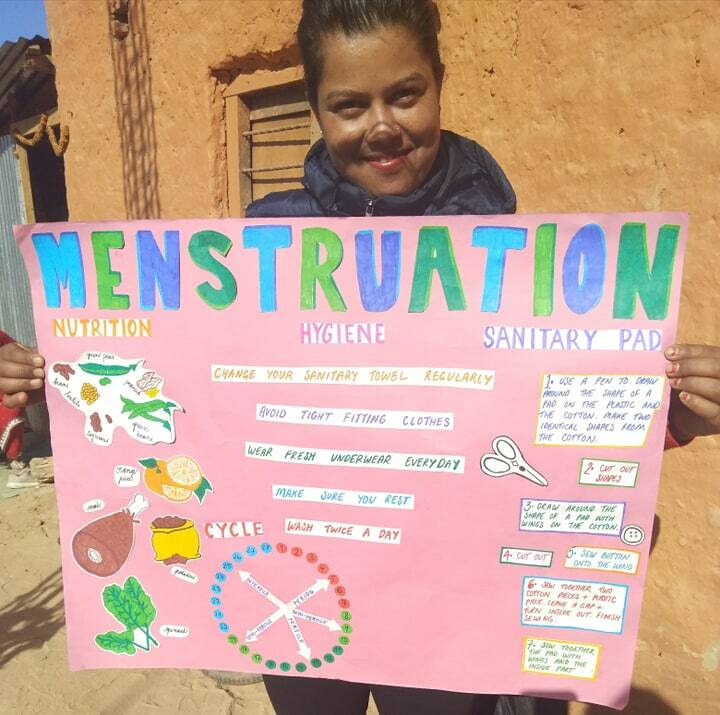 Villagers commonly do not use toilets, creating sanitation and hygiene issues. 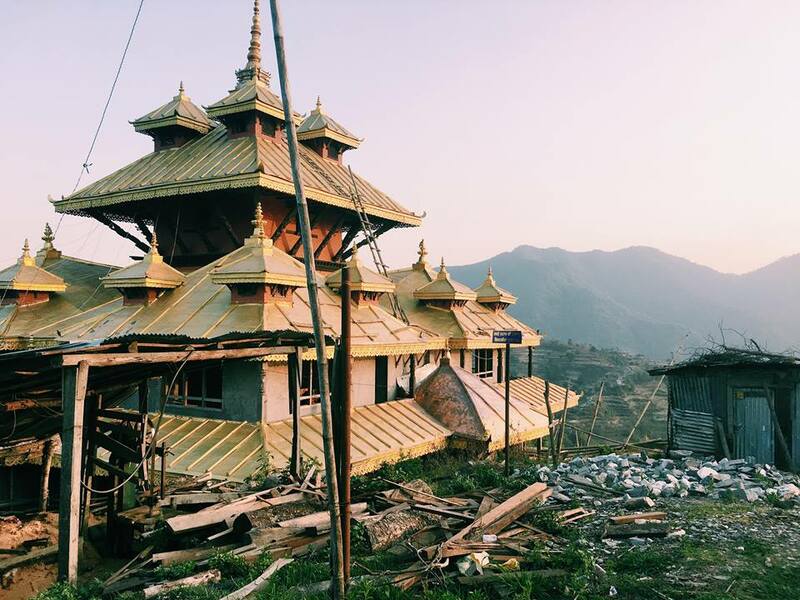 Furthermore, we need volunteers to help rebuild and paint a school that was destroyed by an earthquake. 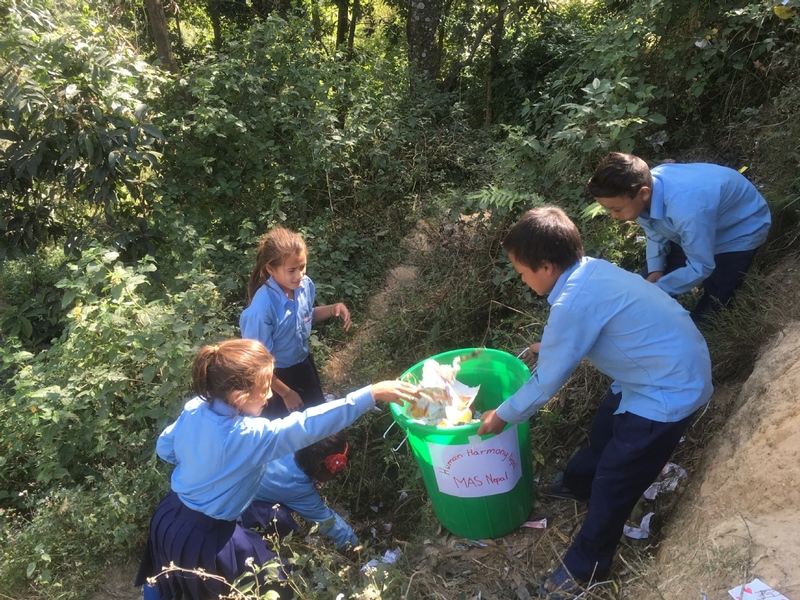 Lastly, we need people to set up bins all over the village. 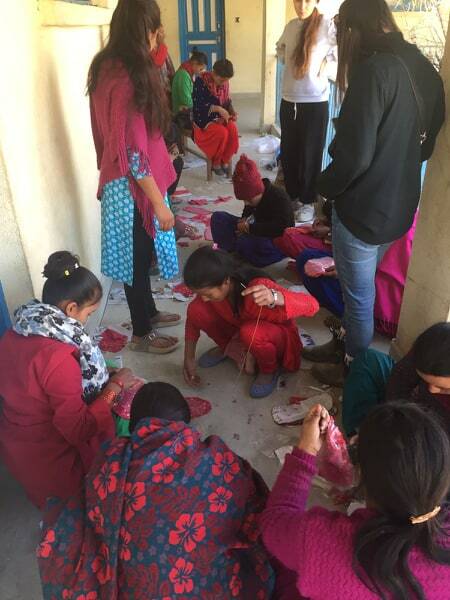 It's about 7 hours a day and volunteers have Saturdays off. 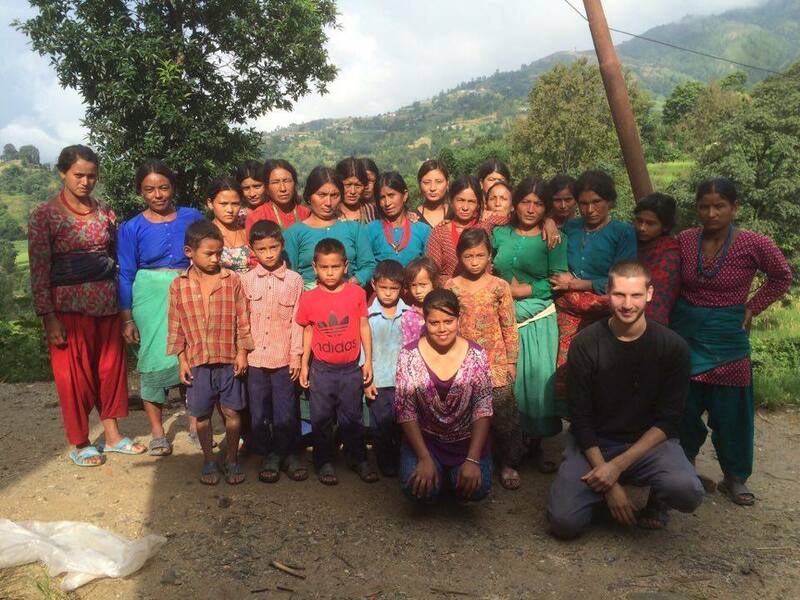 No diploma or experience needed but we are looking for individuals with the motivation and desire to help. 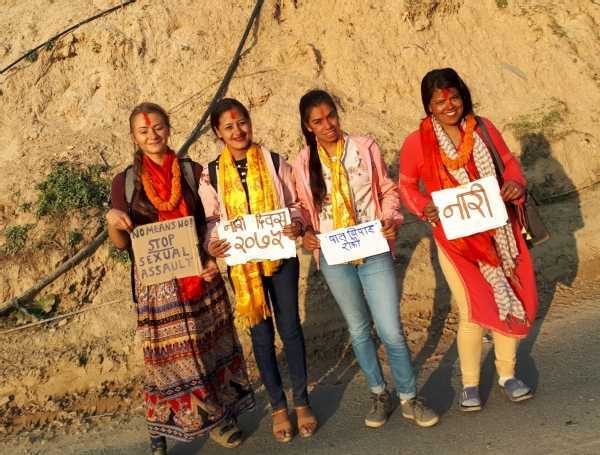 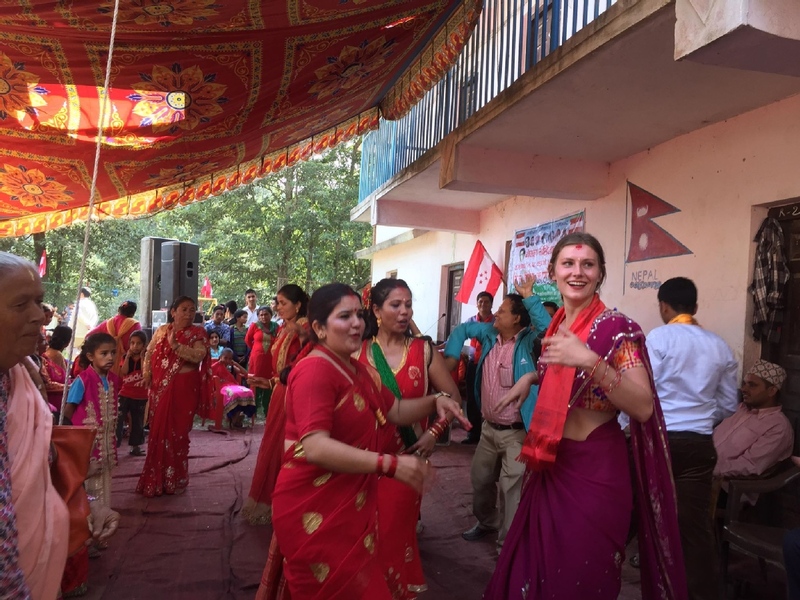 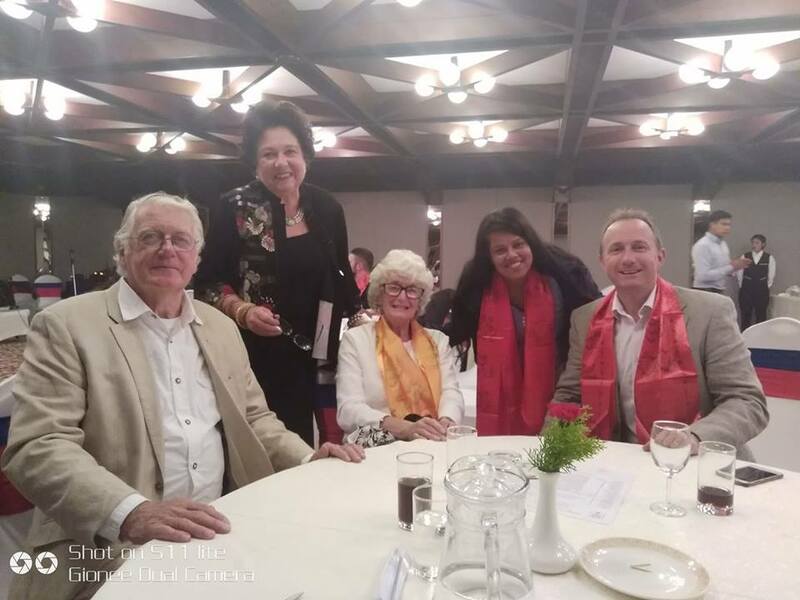 The volunteers will be hosted in a traditional Nepalese house where they will be immersed in real Nepalese culture far from the Kathmandu's way of life.  Miranda Heath - I don't want to leave! 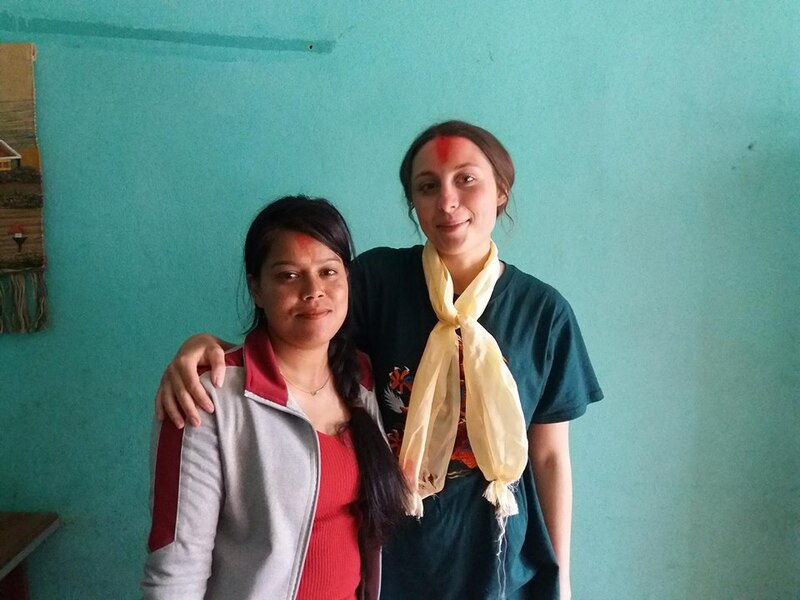 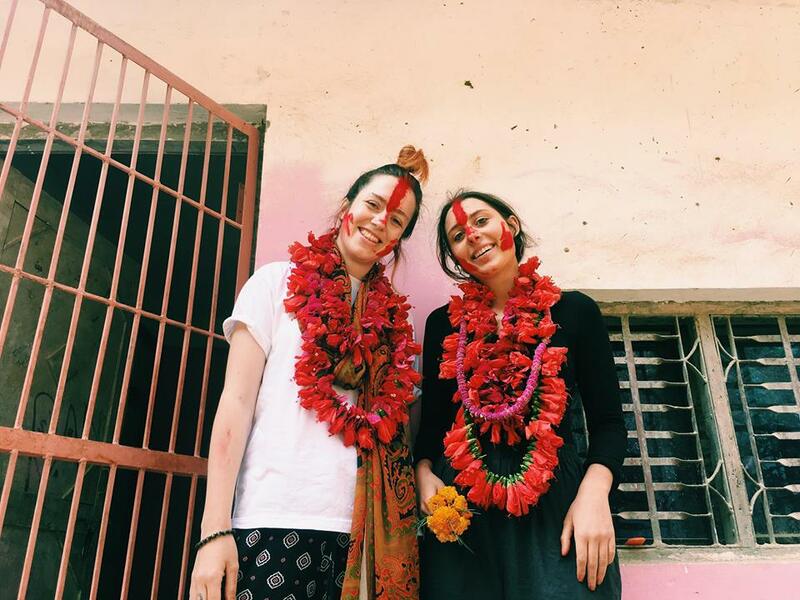 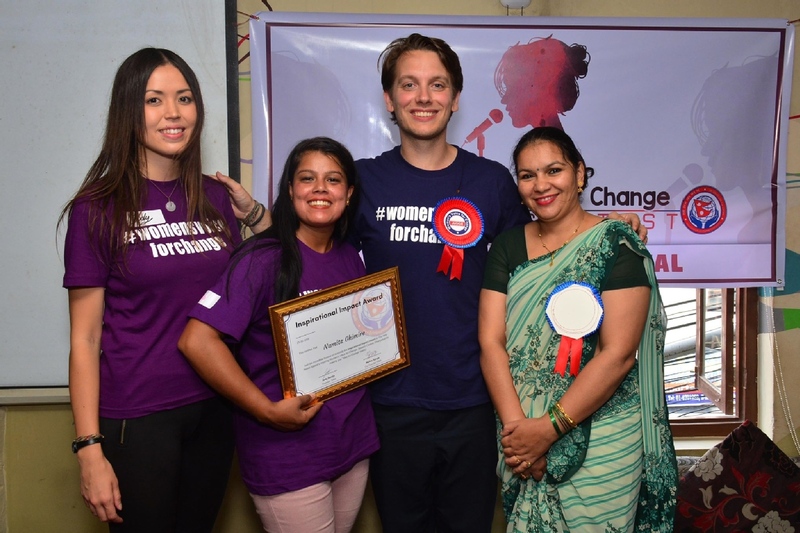 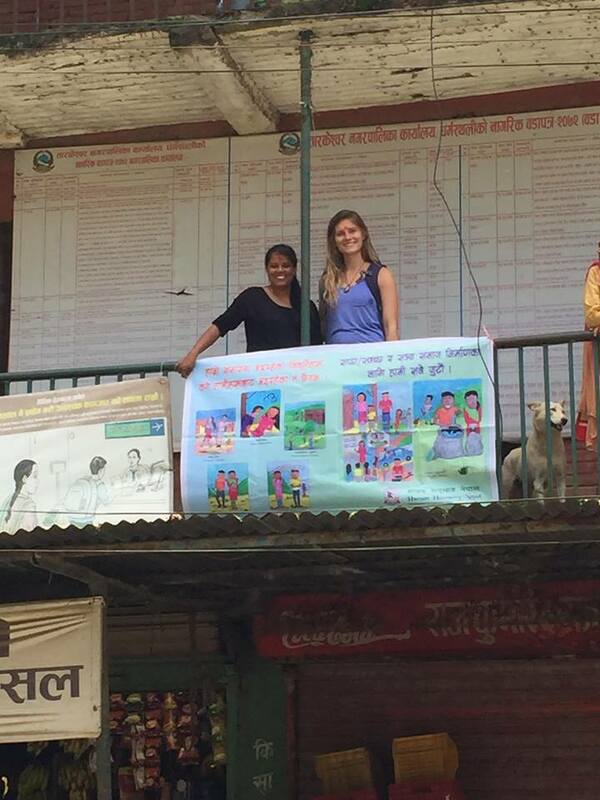 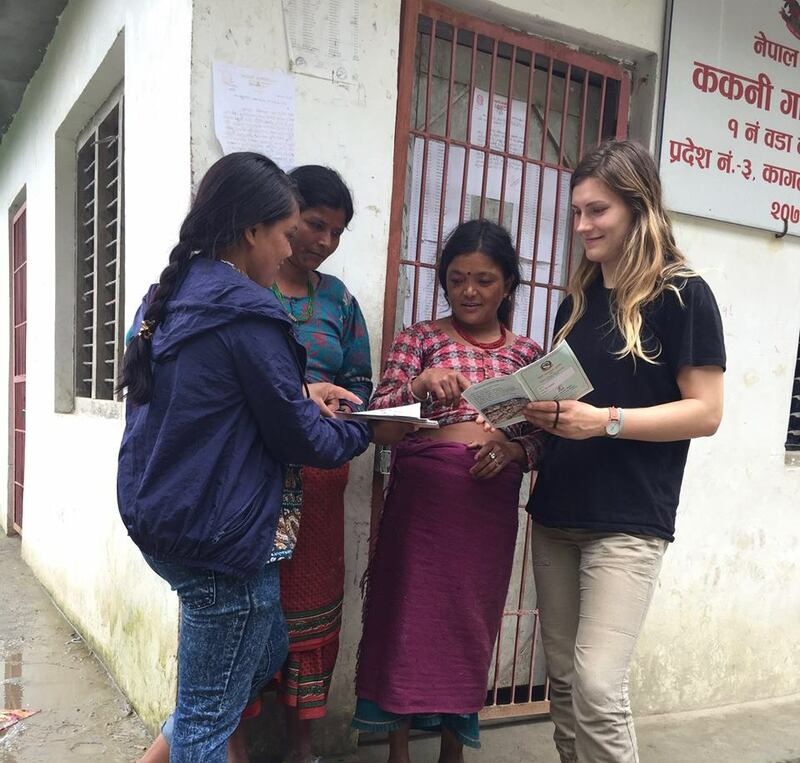 "Volunteering with Human Harmony Nepal has been one of the most meaningful experiences of my life so far. 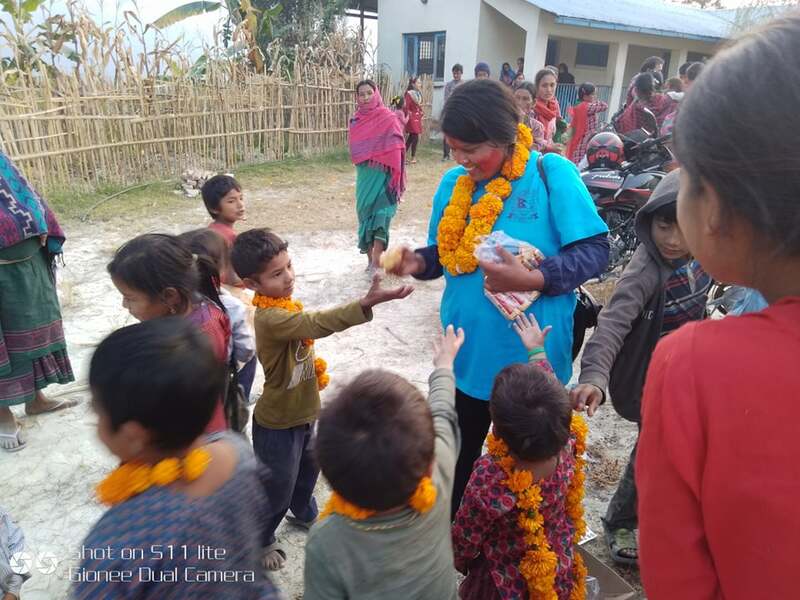 There are so many ways you can put your skills to use improving lives in the community and Namita and her warm and friendly family will support you all the way. 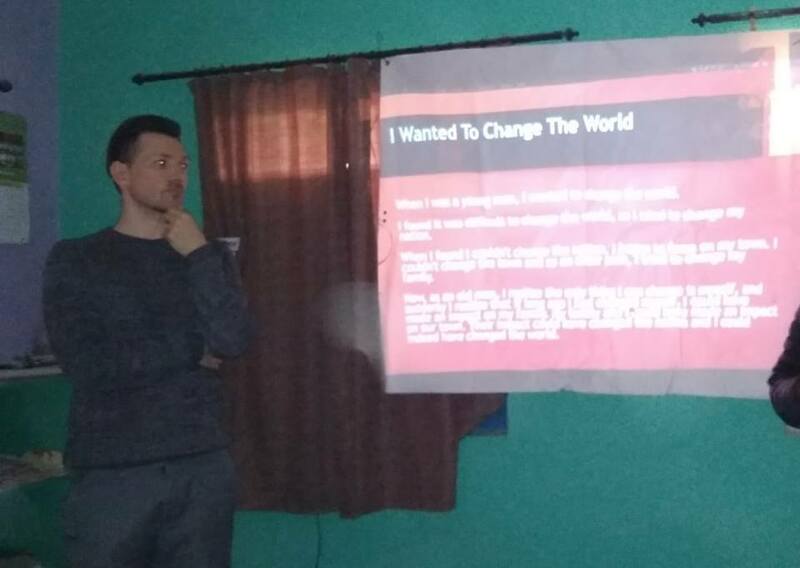 If you are looking for a place where you can make a difference for a true and honest non-profit organisation with noble goals and learn more about the world and yourself while you are doing it, look no further! 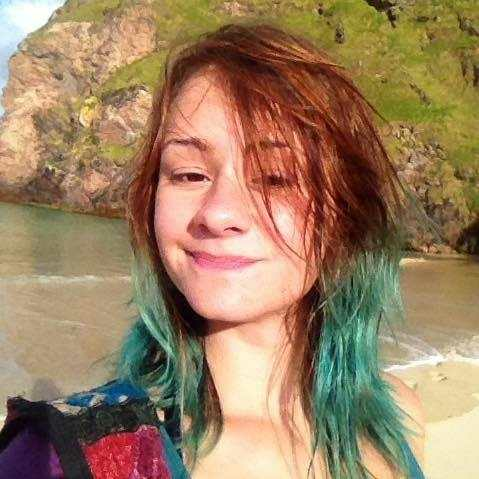 If you'd like to ask me anything about my experience please contact me at mirandagheath@gmail.com I will be so happy to talk with you :)"
opening experience. 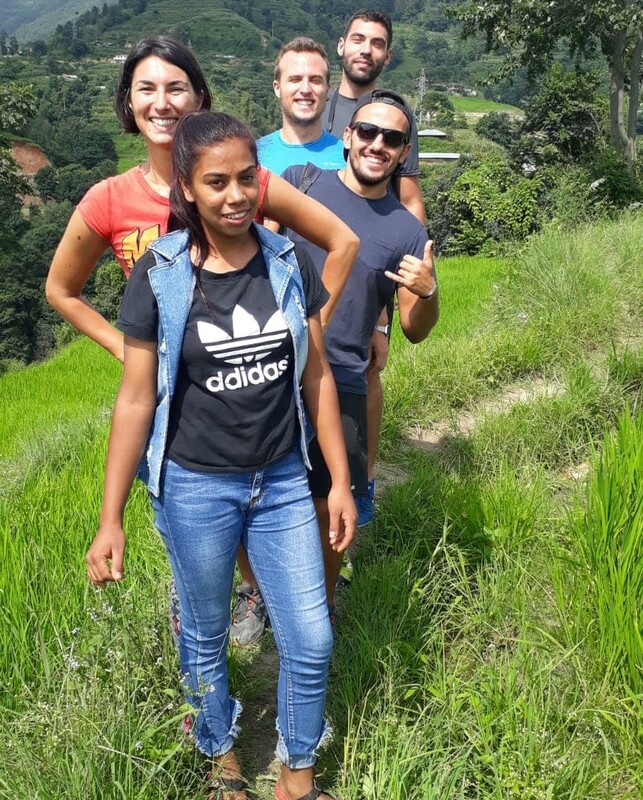 The two weeks I spent with the people of Kagatiguan and Tinpiple were unforgettable and Namita (who runs the organisation) was an attentive, kind and charismatic host. 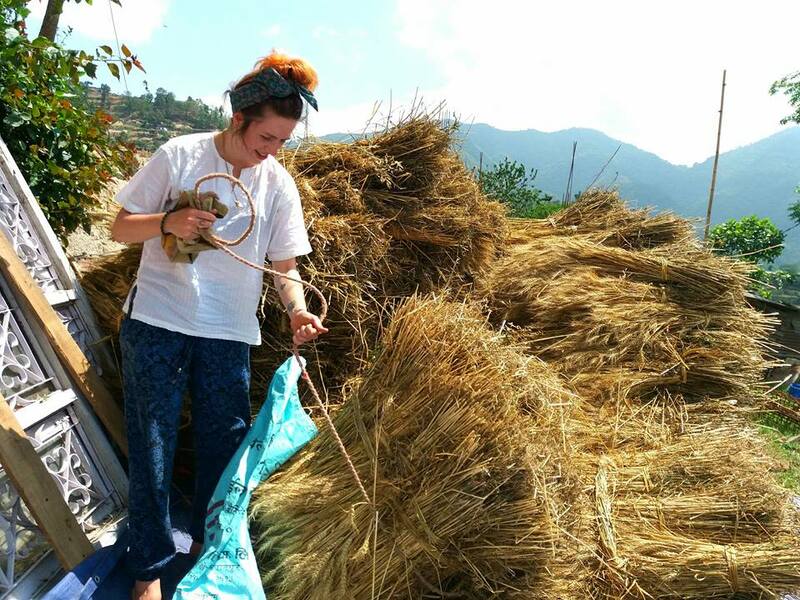 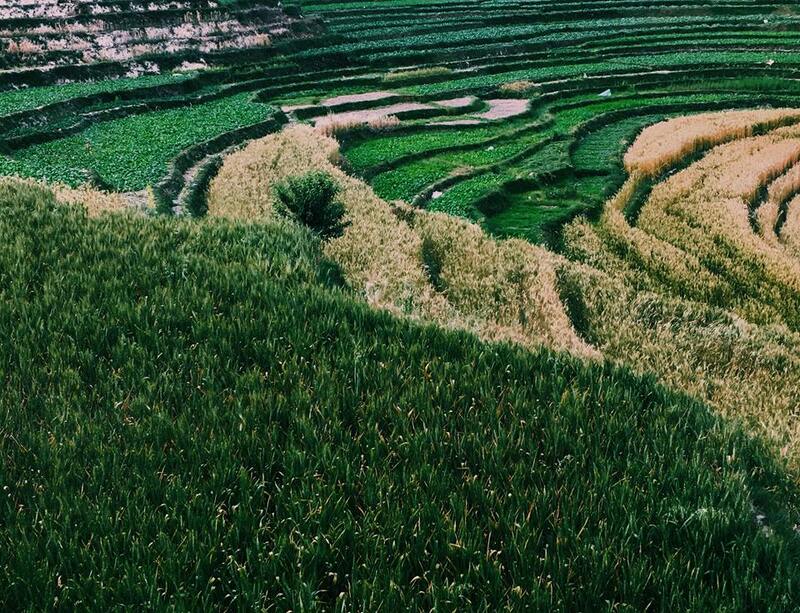 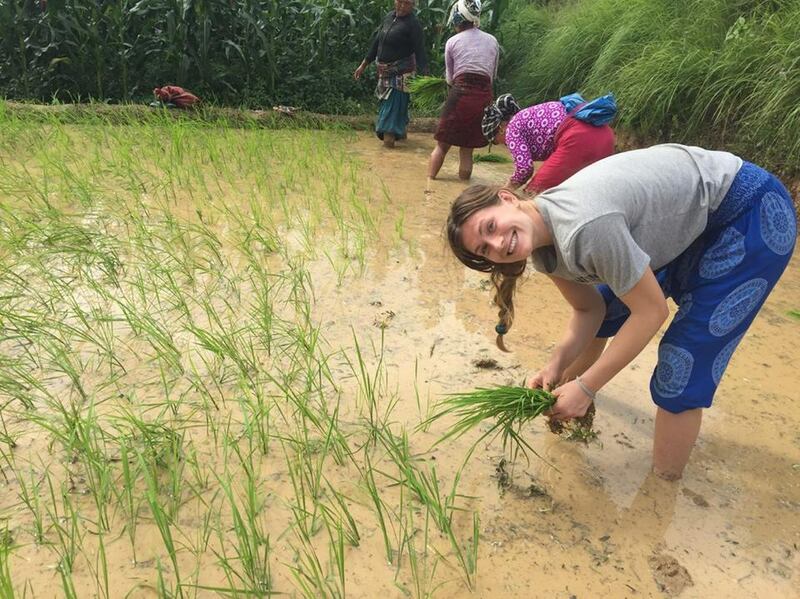 The experience involves more than just volunteering and you will become completely immersed in the rural Nepalese lifestyle - from eating rice with your hands at breakfast to understanding the complex local practices and customs. 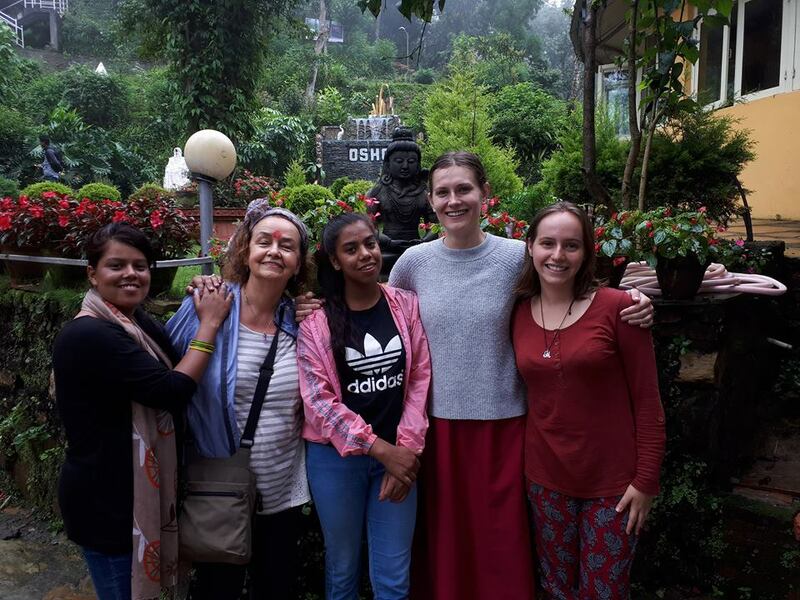 I stayed with Namita and her family which was worlds apart from anything I’d experienced before, yet full of love laughter and amazing memories! 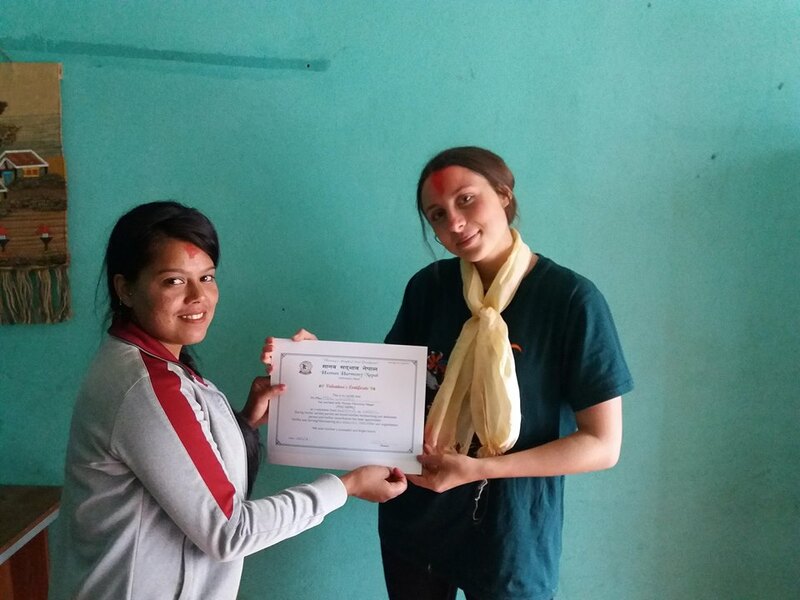 The work which the organisation does is really important and volunteers are highly valued. 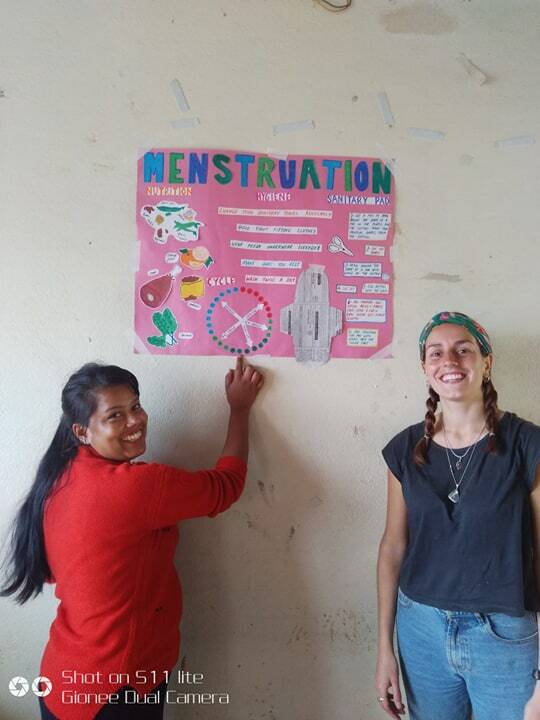 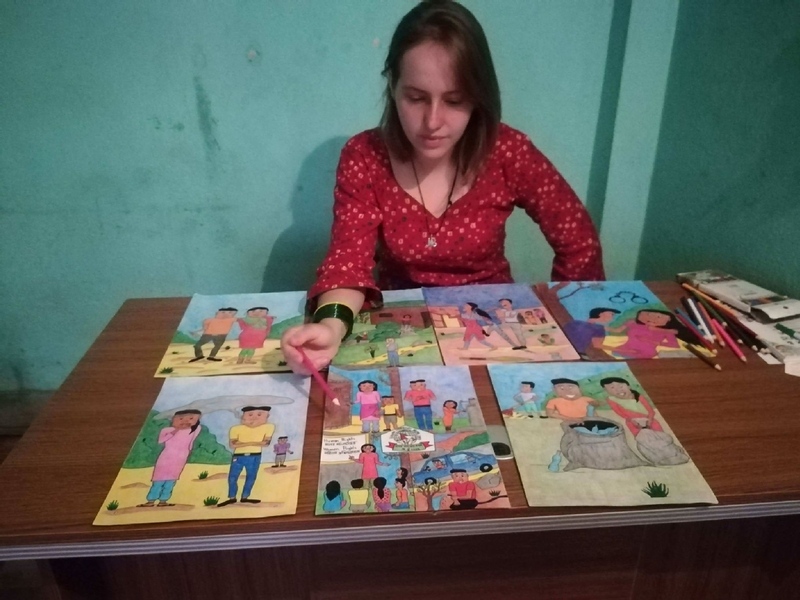 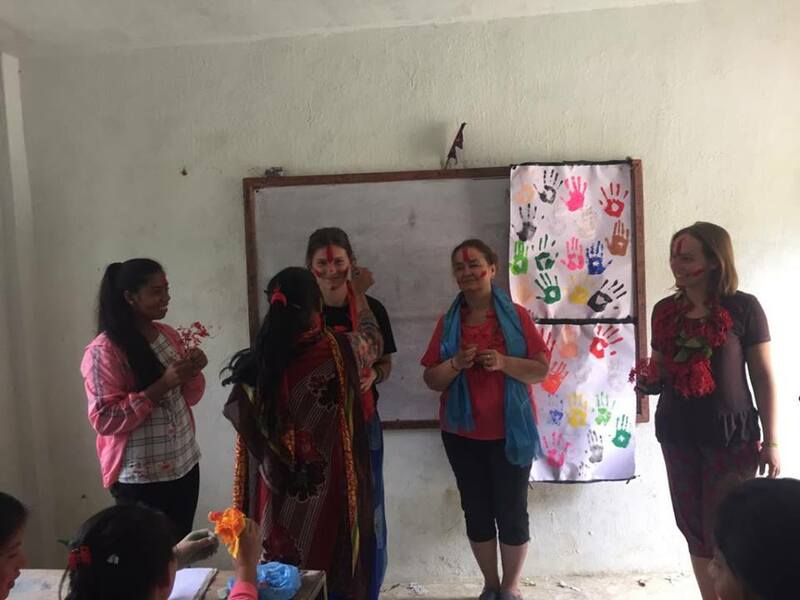 I worked in the local school teaching English and taught the female empowerment workshops - both groups were keen to learn and improve their future prospects which made the experience extremely fulfilling. 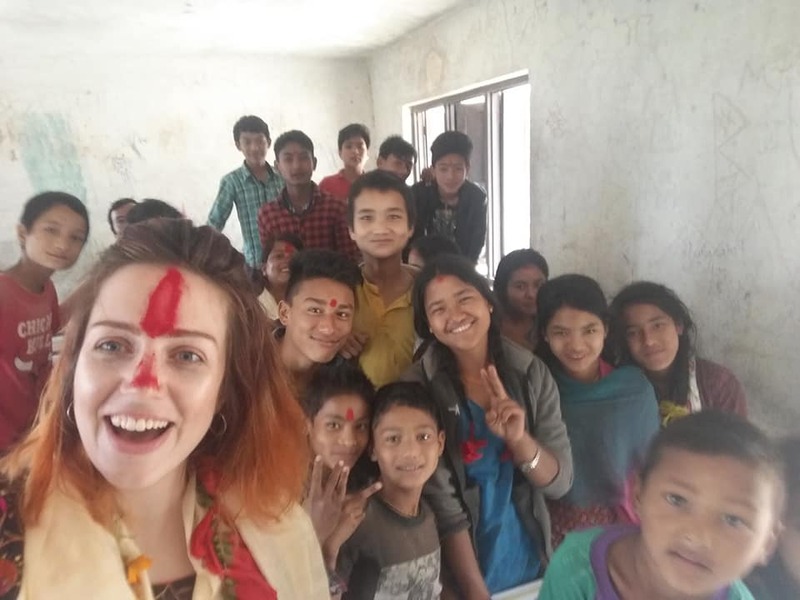 I’d really recommend this volunteering to anyone who is looking to get under the skin of Nepal and to experience something different. 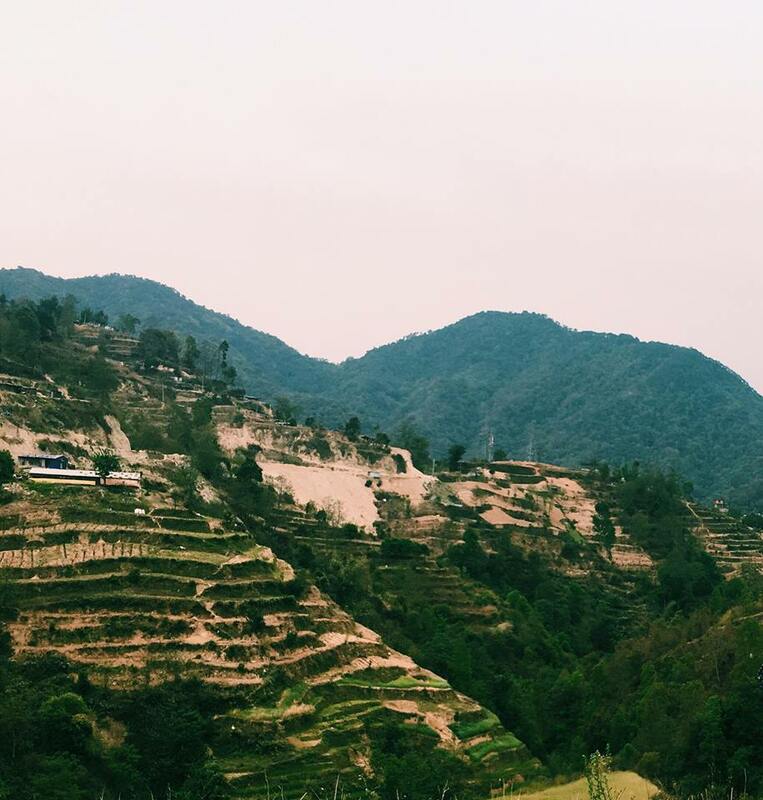 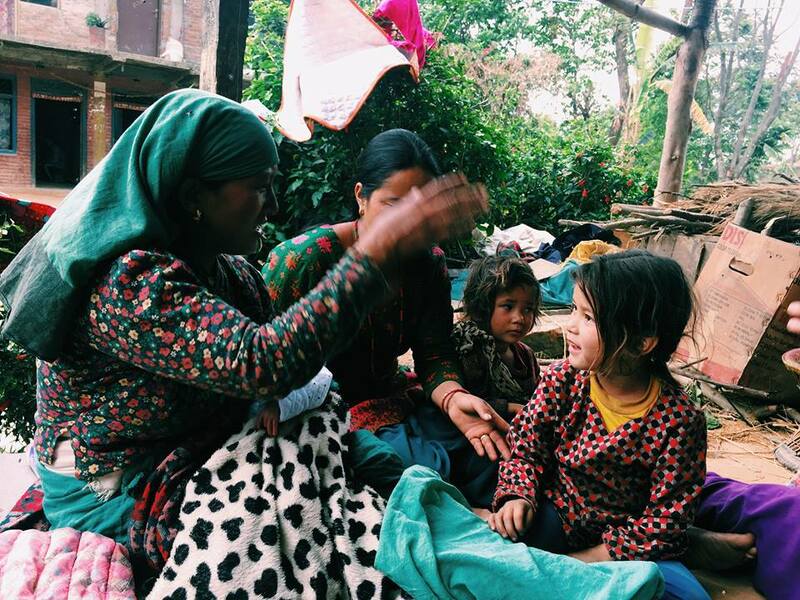 Namita’s family and Nepal will always have a special place in my heart because of my incredible time spent there. 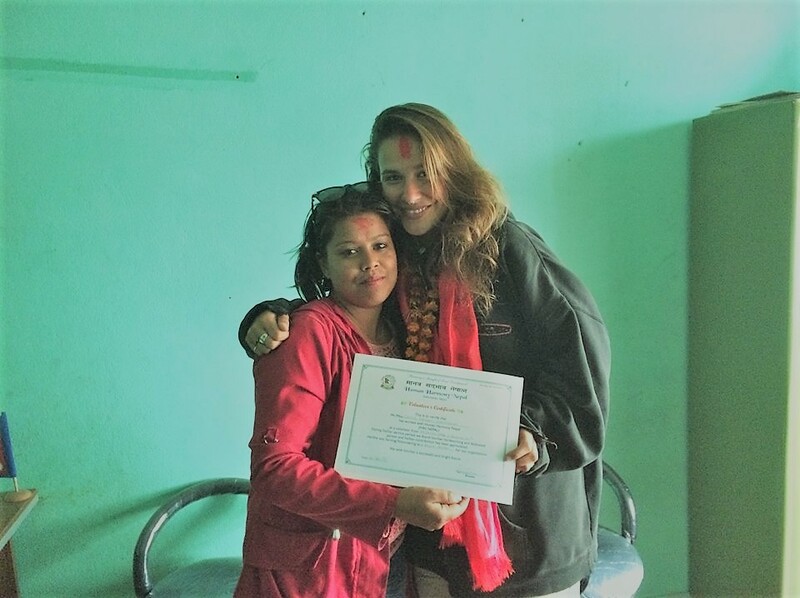 If you have any questions, please feel free to contact me at: Jennifer.k.gale@gmail.com"
"Namaste! 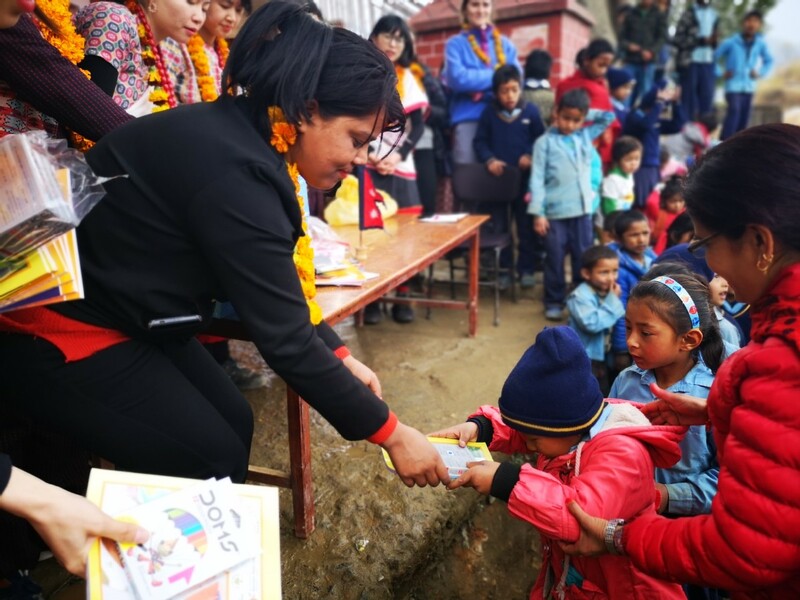 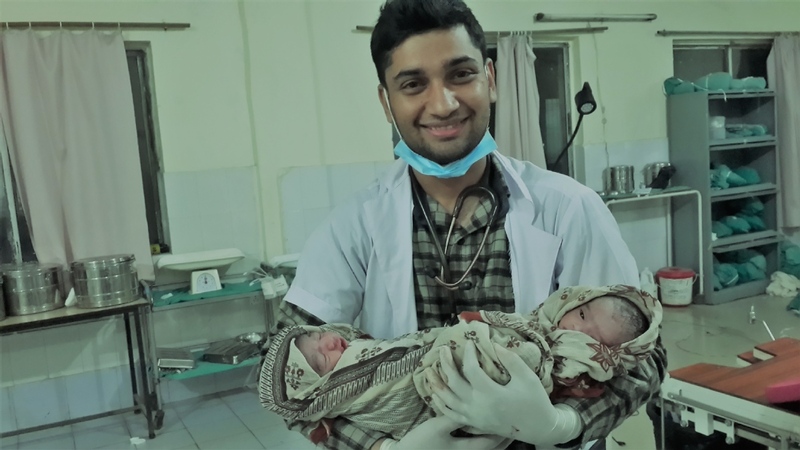 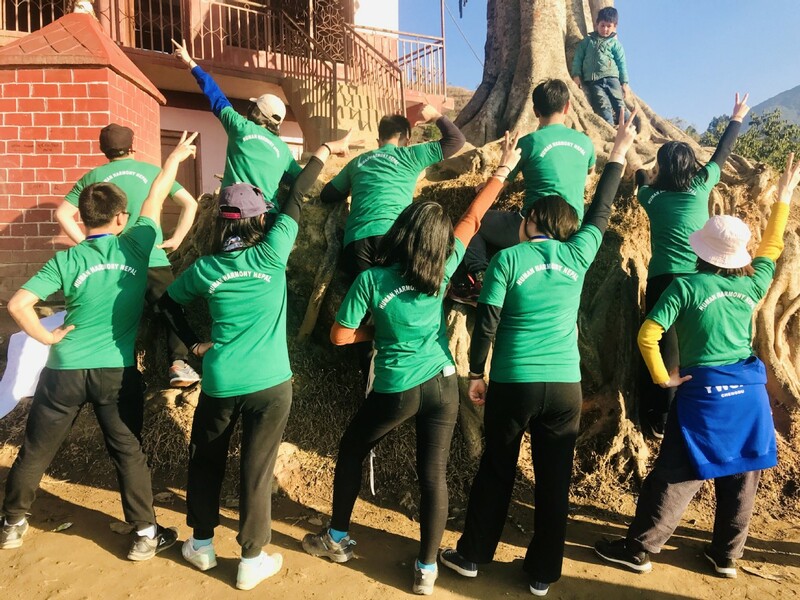 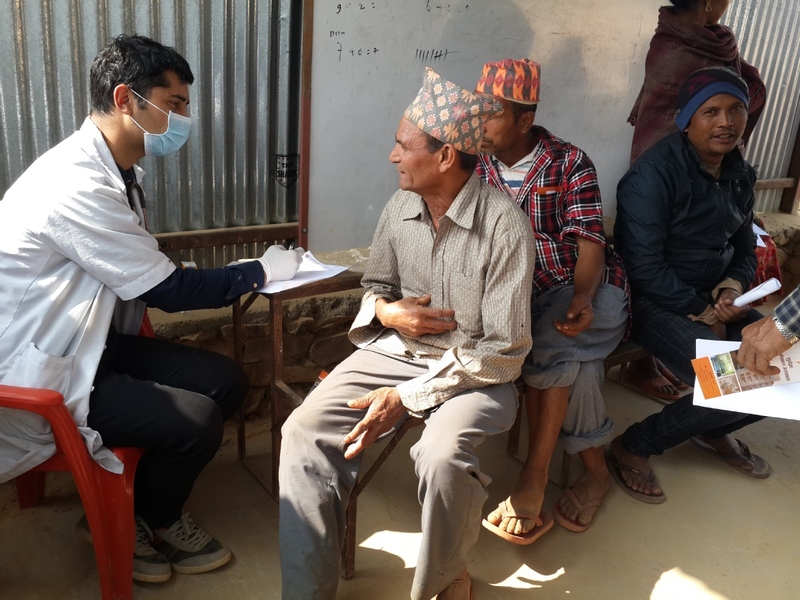 I have volunteered for Human Harmony Nepal for 3 weeks in December 2018 and it was one of the most meaningful and giving experiences I have lived so far. 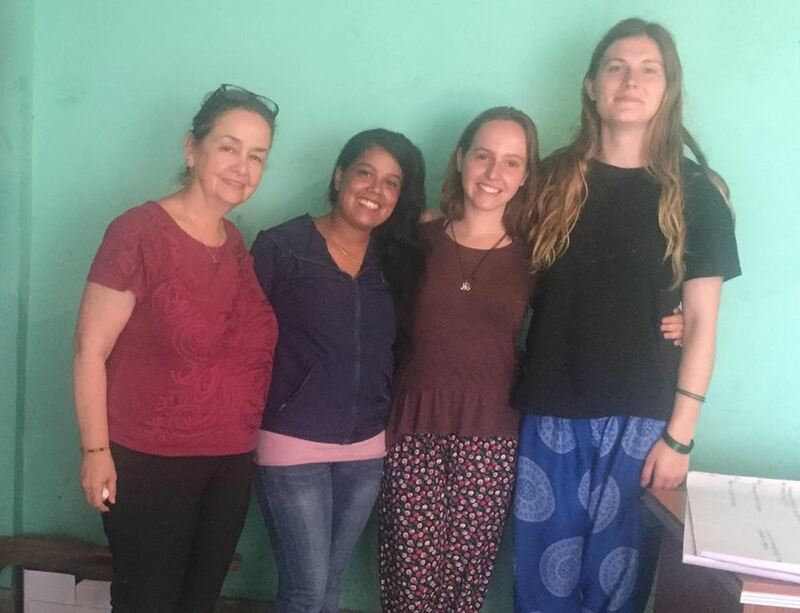 If you are thinking about volunteering with this organization and wondering how it is like to be there, I can assure you that it is absolutely amazing. 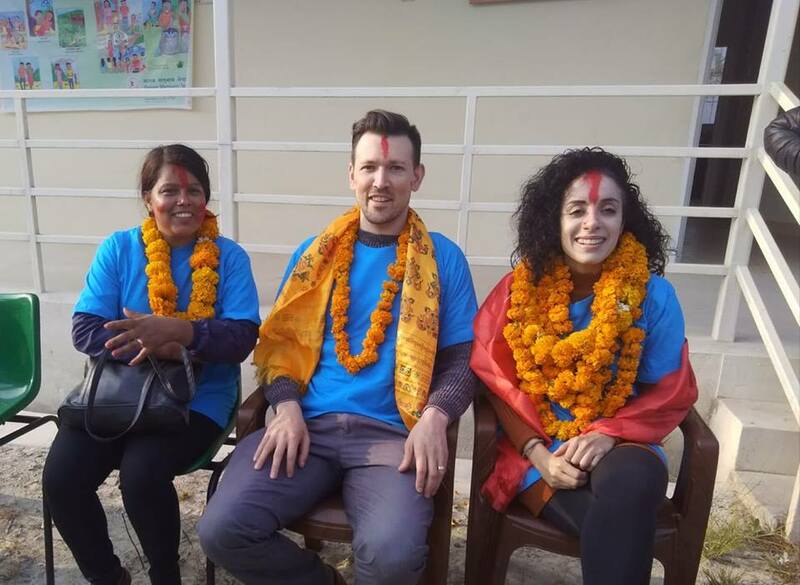 Namita, the CEO of Human Harmony together with her family hosted me and 2 other volunteers in their house in the village of Tinpiple, just a few kilometres outside of Kathmandu. 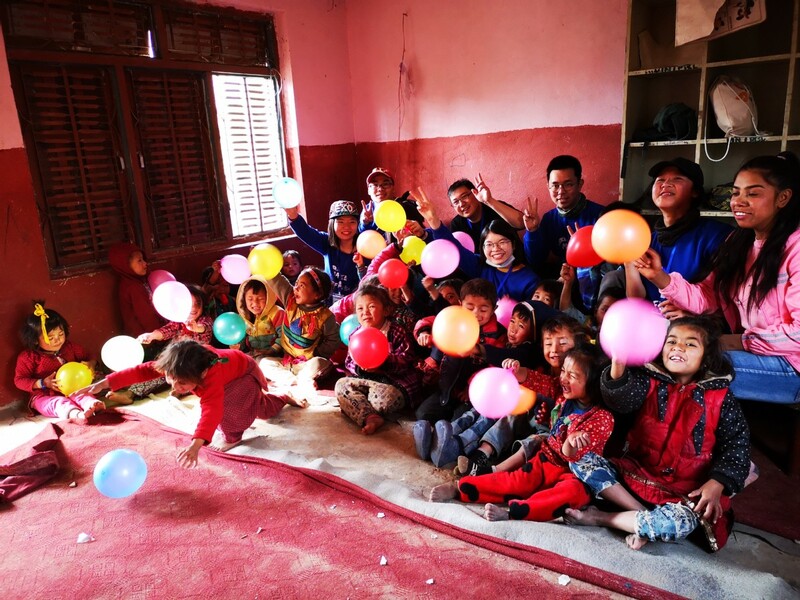 They are, together with the people of Kagatigaun, the most welcoming and the kindest people, making my stay comfortable, safe, and full of laughter! 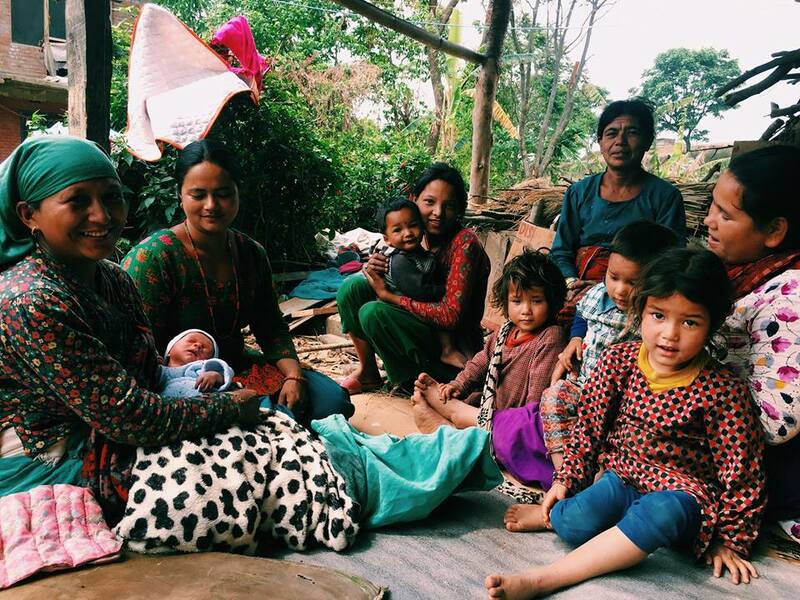 Working with children and the local women will fill you up with a lot of love and leave a wide smile on your face. 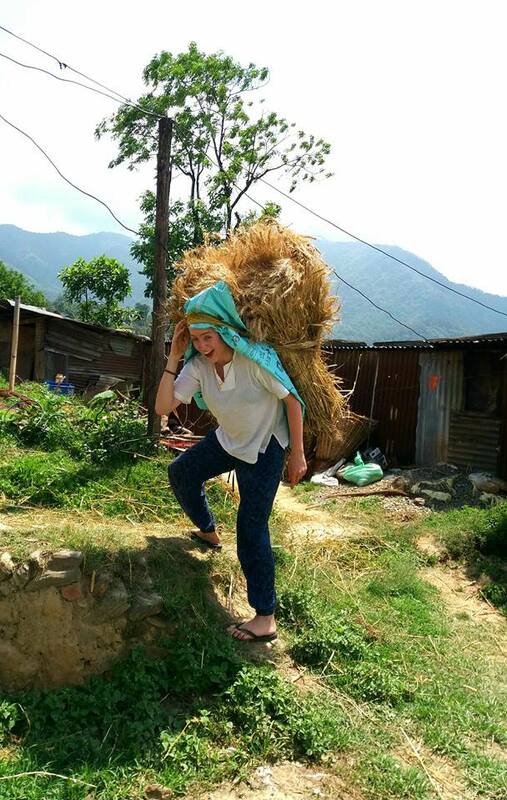 Words aren't sufficient enough to express how grateful I'm for the wonderful time I had in Nepal! 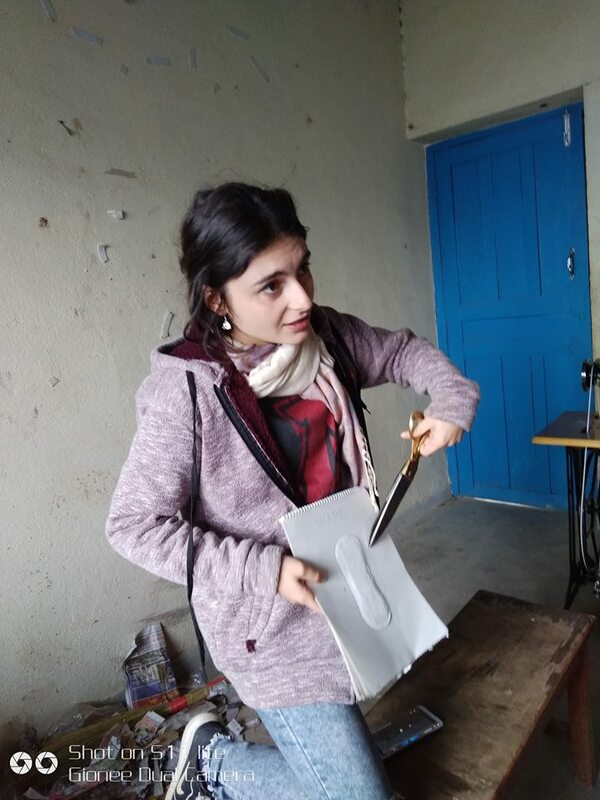 If you have any specific questions about anything, please feel free to ask me via email: kov.silvia@gmail.com! 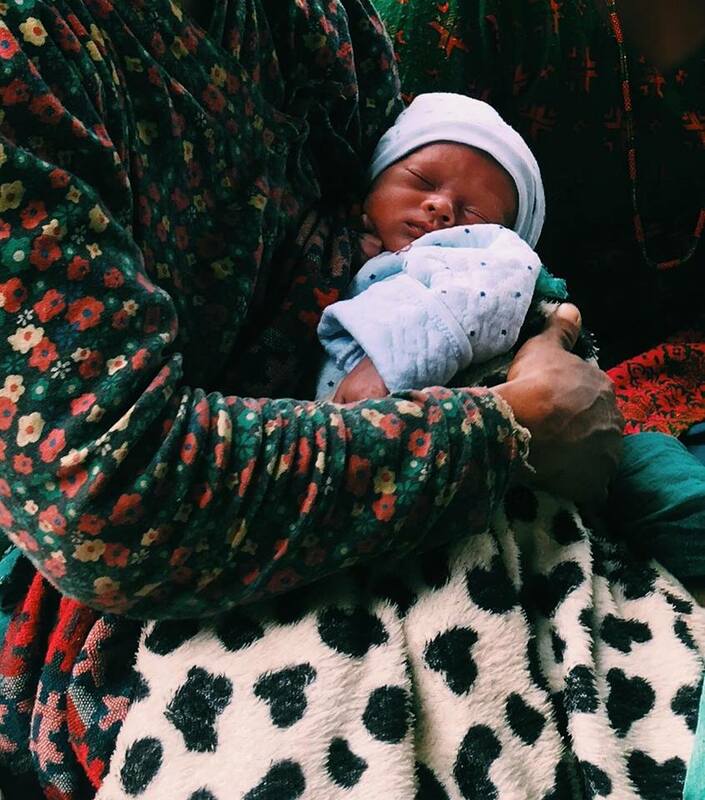 ♡"
98% response rate , 50 hour(s) response time. 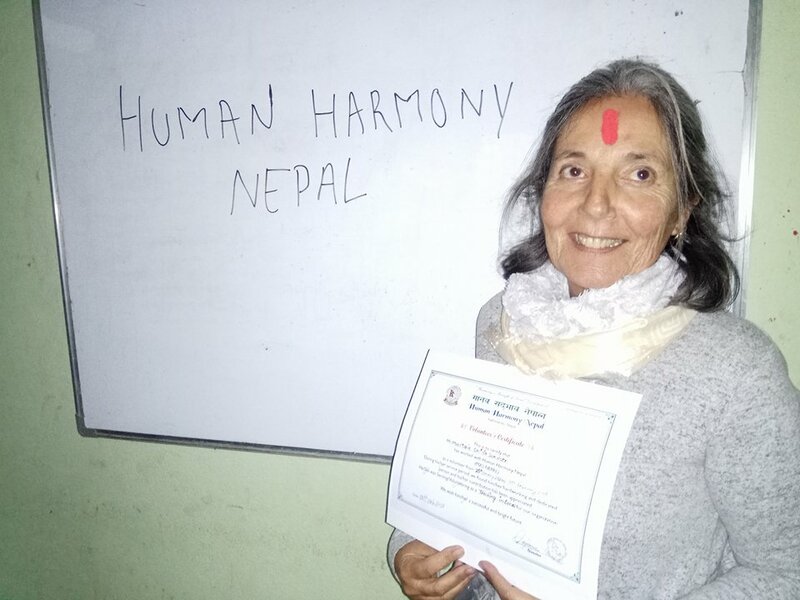 Human Harmony Nepal (Manab Sadbhav Nepal) is an NGO that was created in 2017. 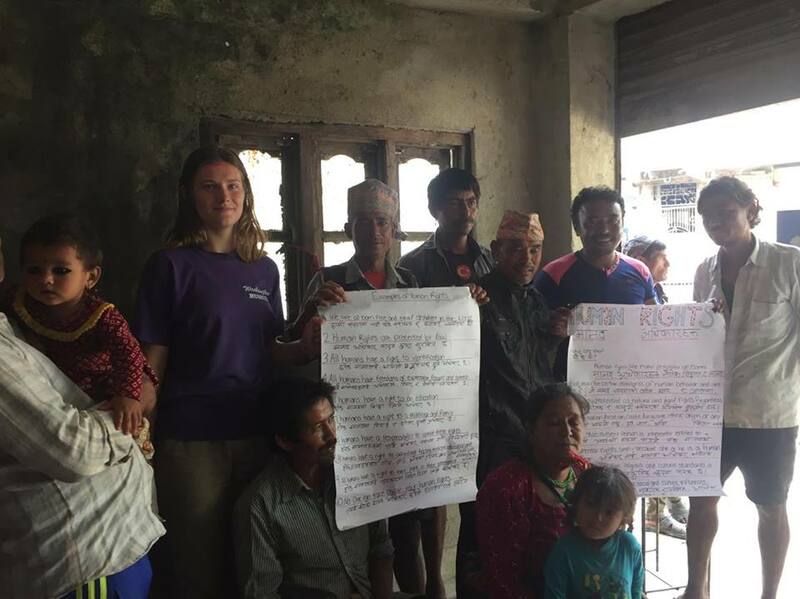 We organize community development projects that address crucial needs in disadvantaged, marginalized, and rural areas in Kagatiguan, Nepal. 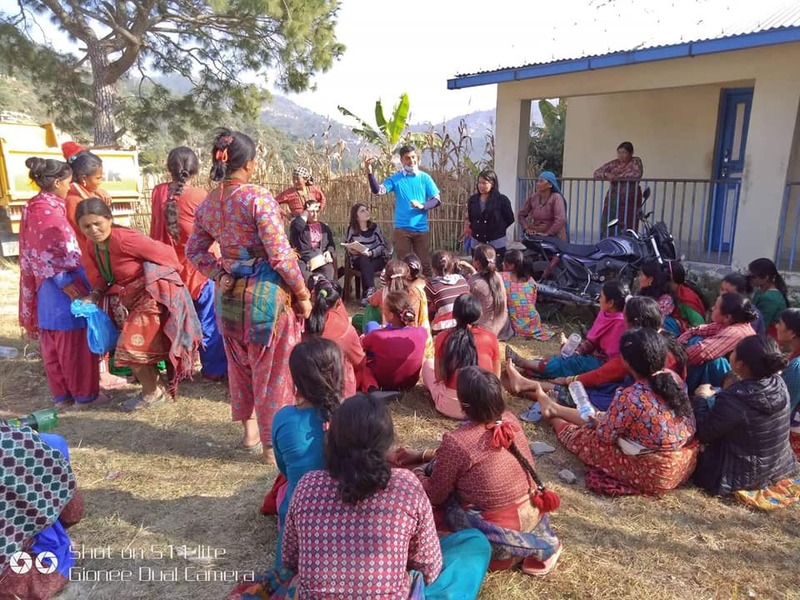 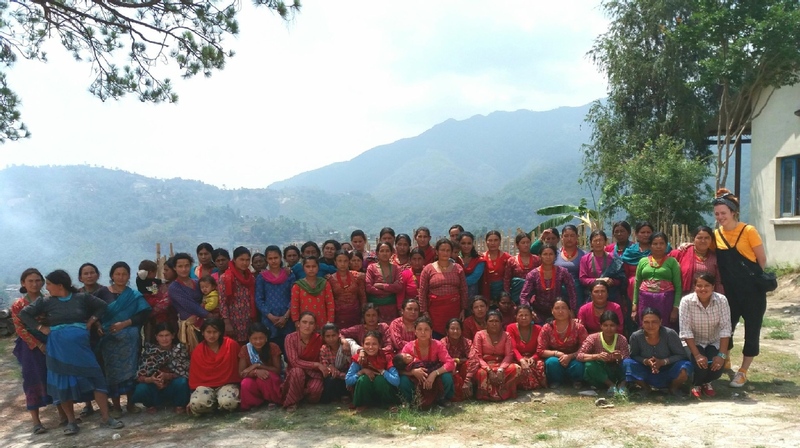 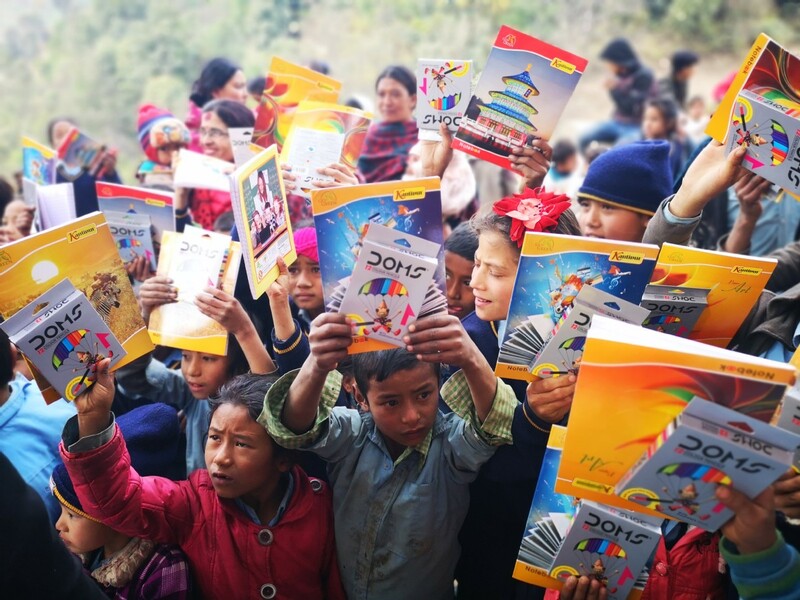 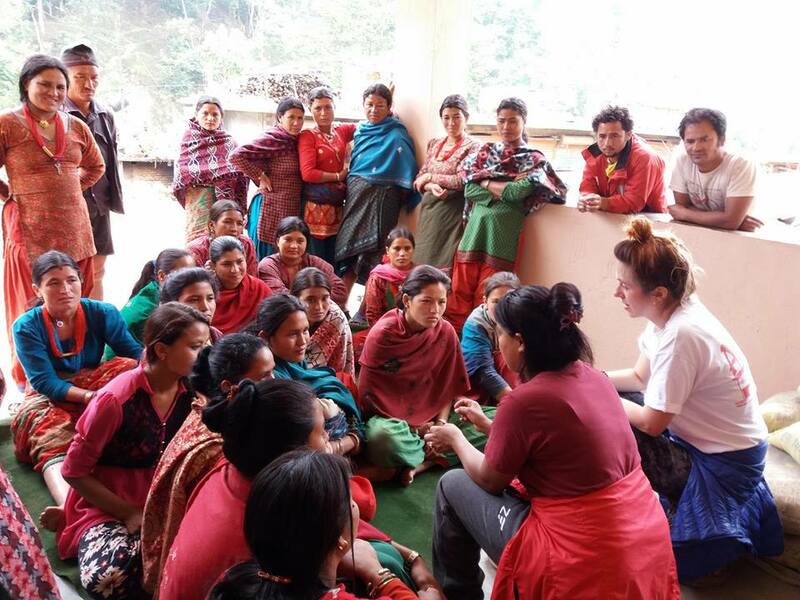 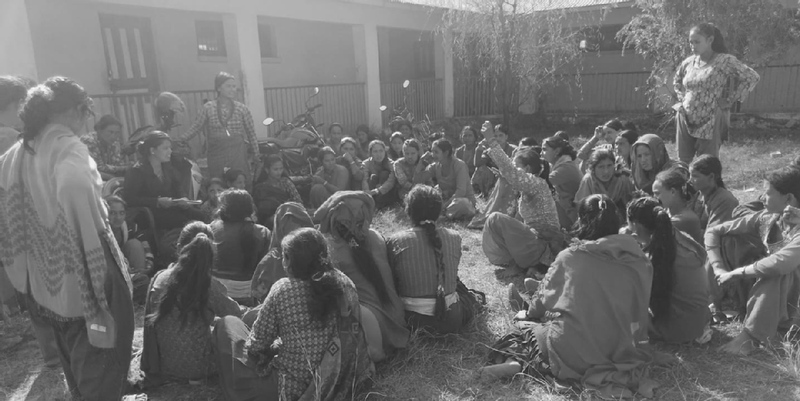 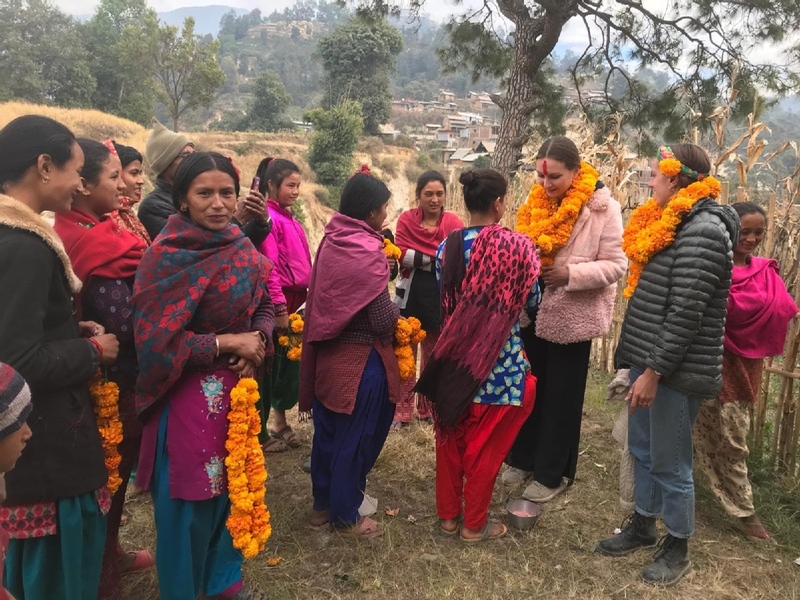 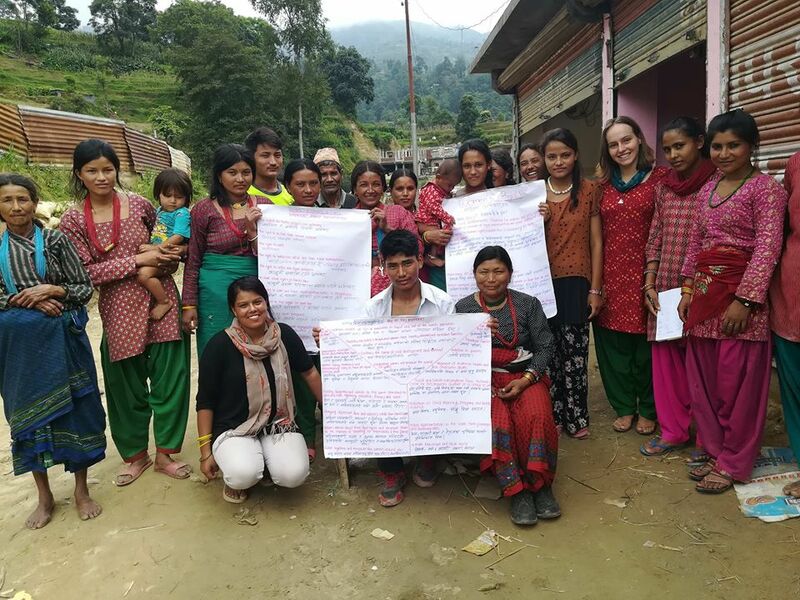 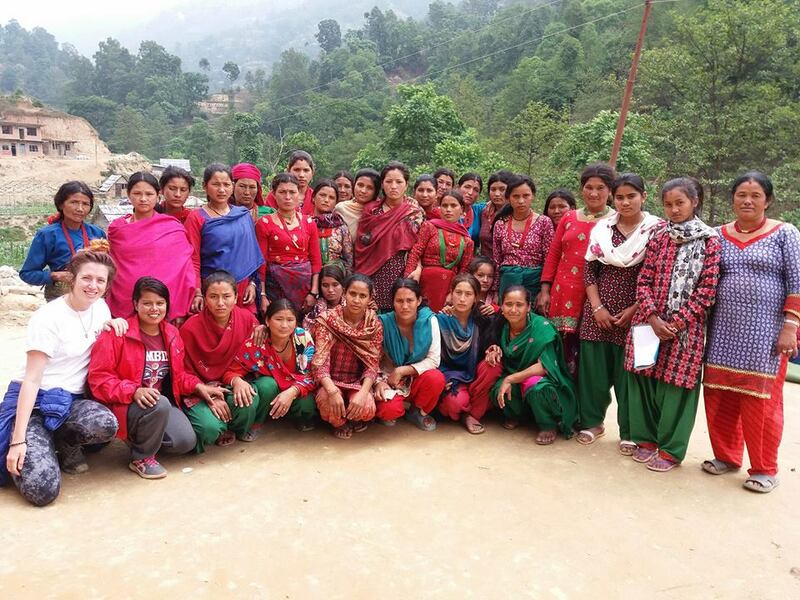 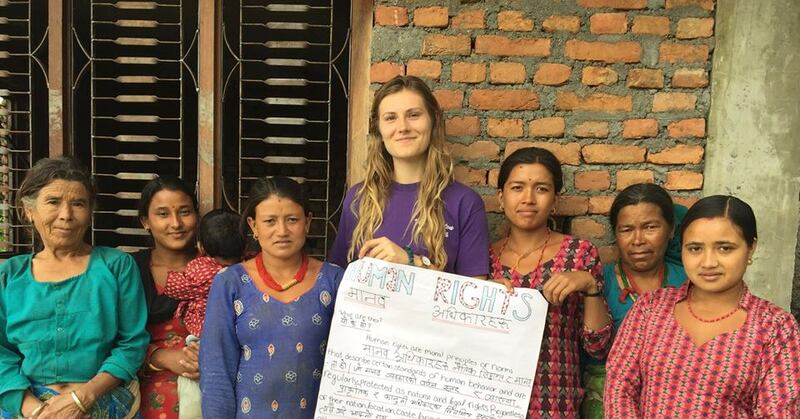 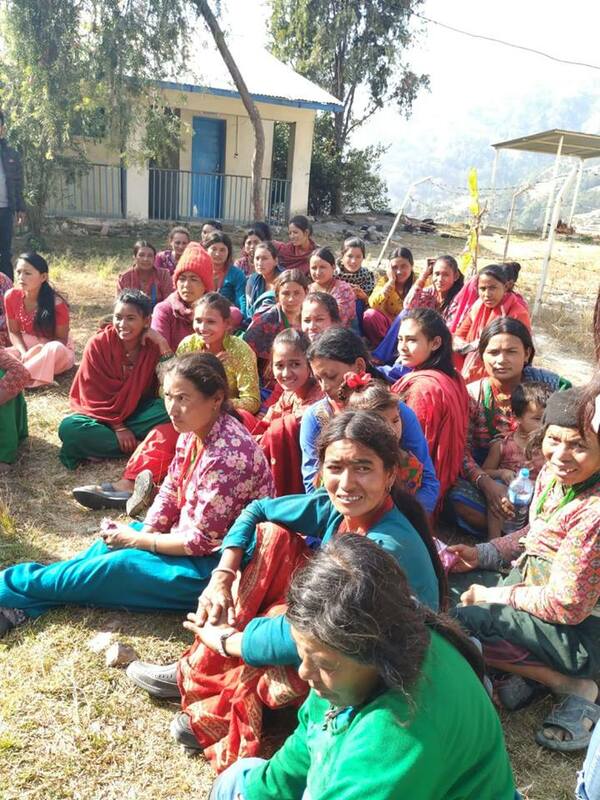 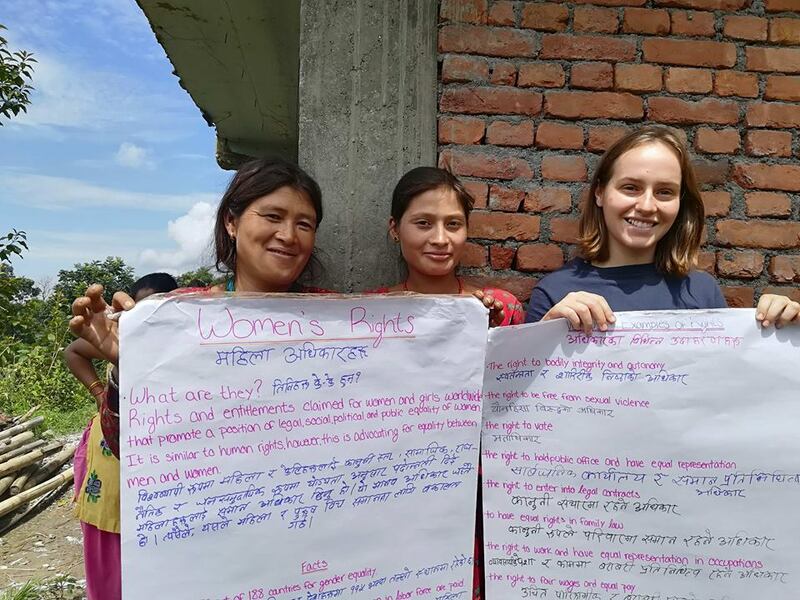 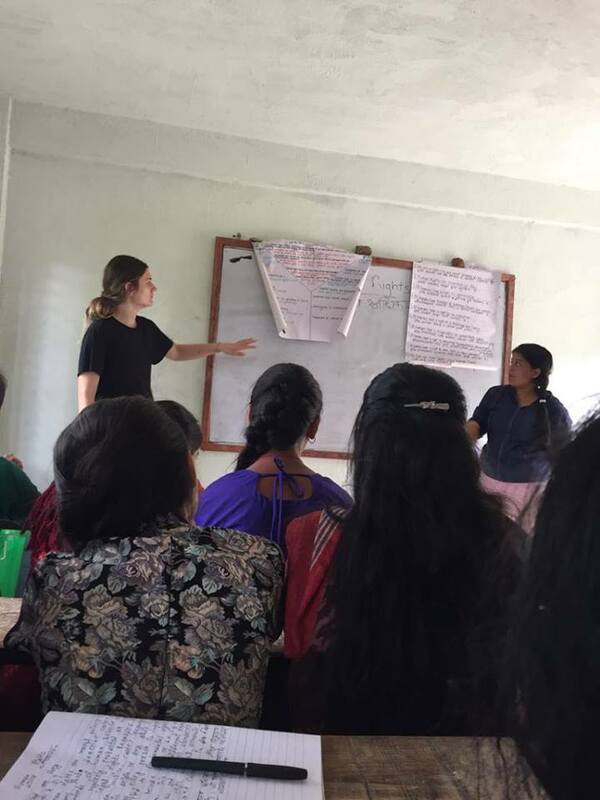 Human Harmony Nepal is searching for volunteers interested in teaching English, running women empowerment or agriculture workshops, working on health and hygiene projects, helping with disaster relief and construction, and much more. 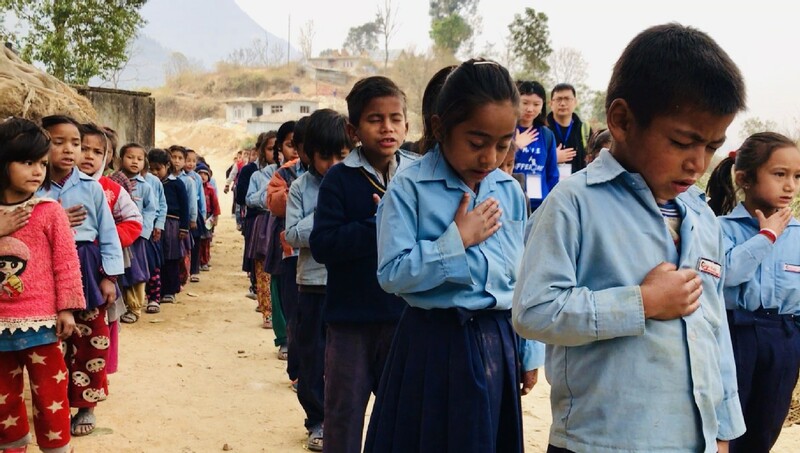 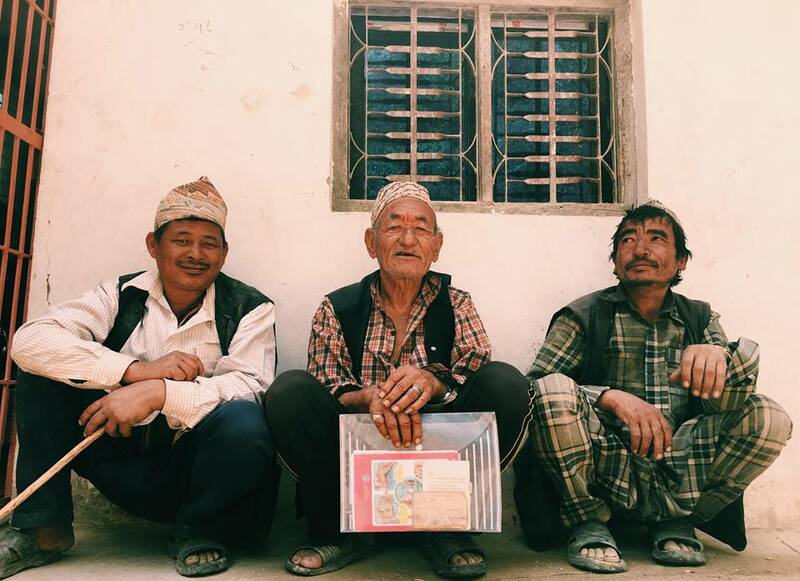 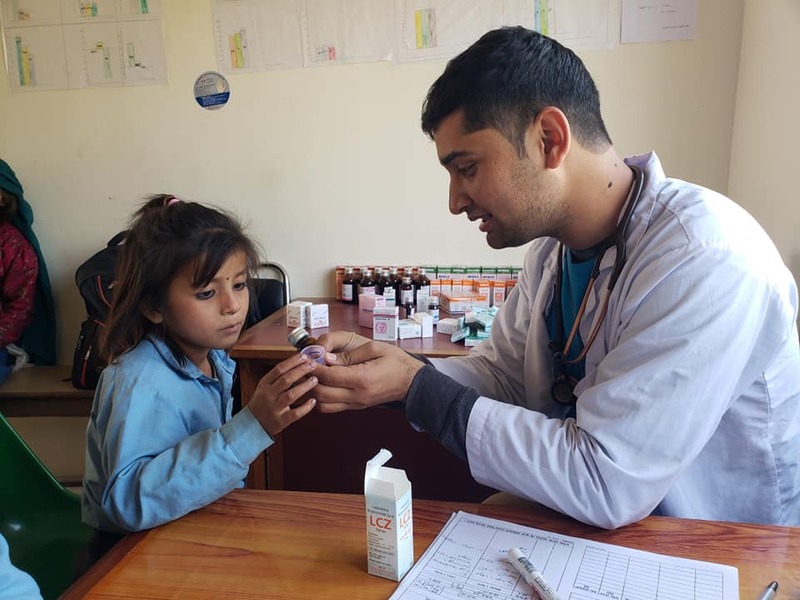 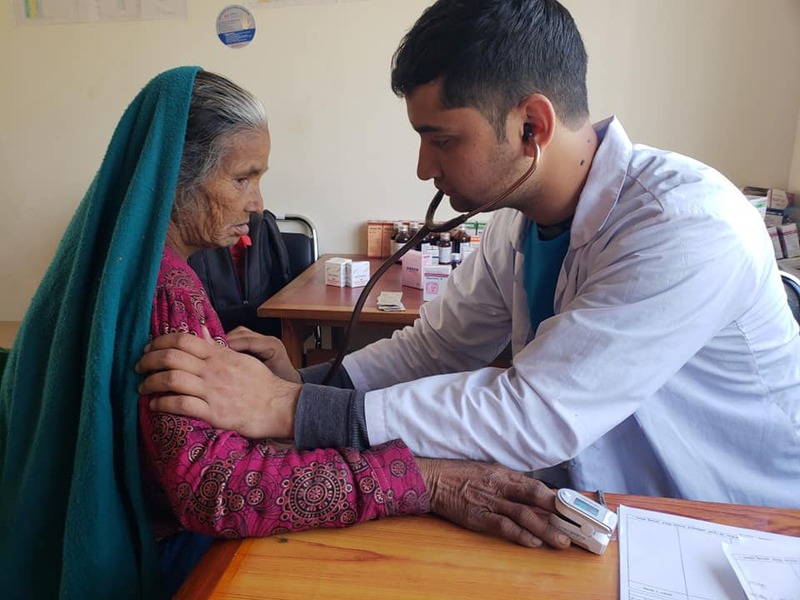 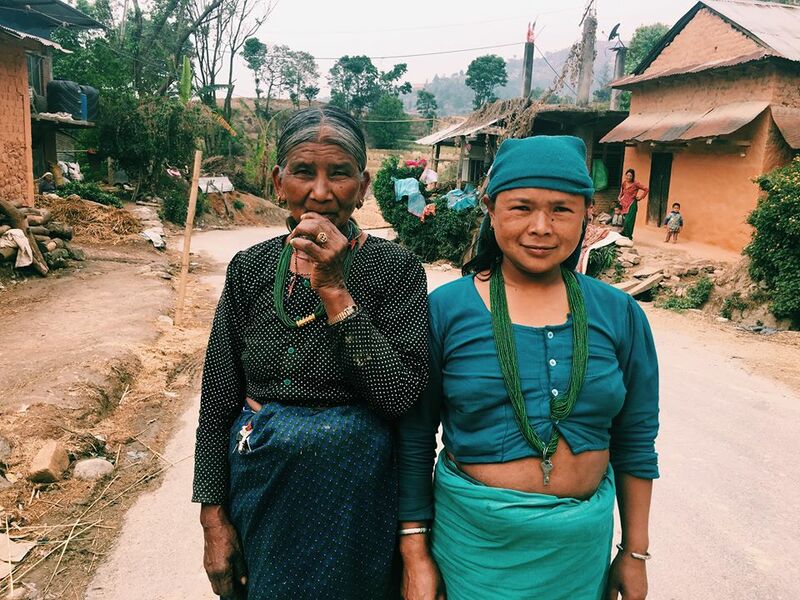 Volunteers will be based in the village of Kagitigaun, Nepal, a village nestled in the beautiful back hills surrounding Kathmandu City ab=nd home to about 10,000 people. 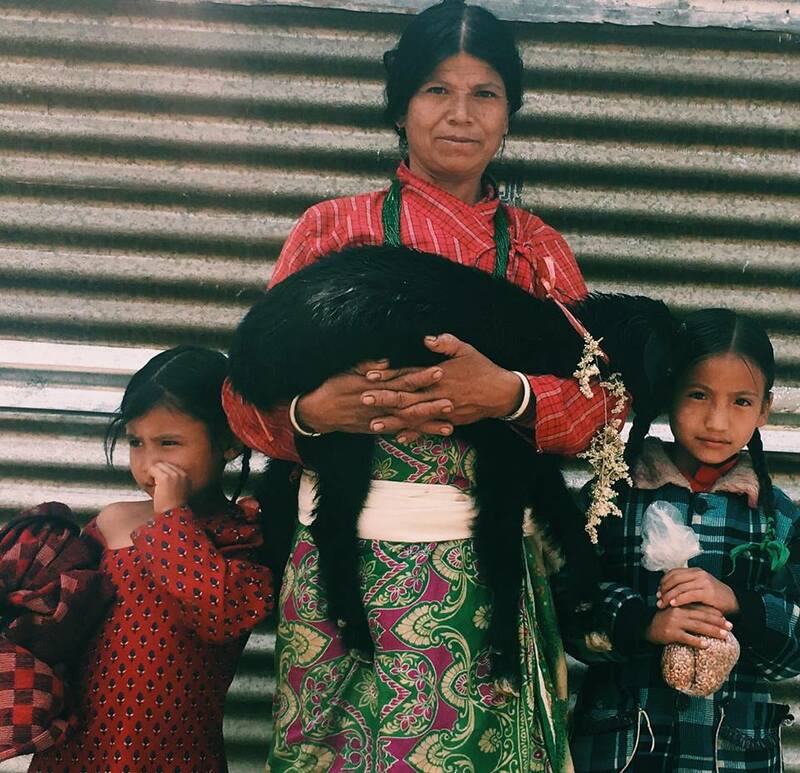 Kagitigaun struggles with major physical, mental, and social health factors as a result of its low education rate and socioeconomic status. 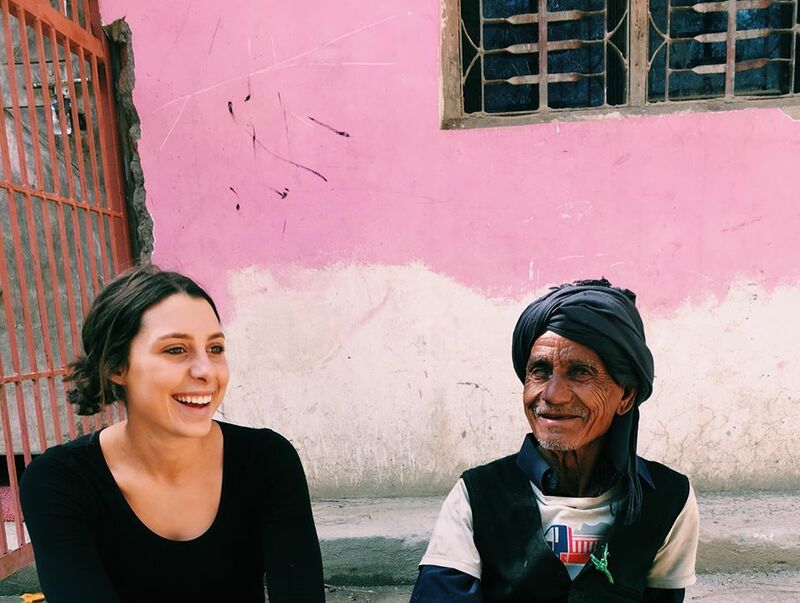 Human Harmony would like to direct a cultural change that breaks certain traditional stigmas that have underpinned many of the issues within the village. 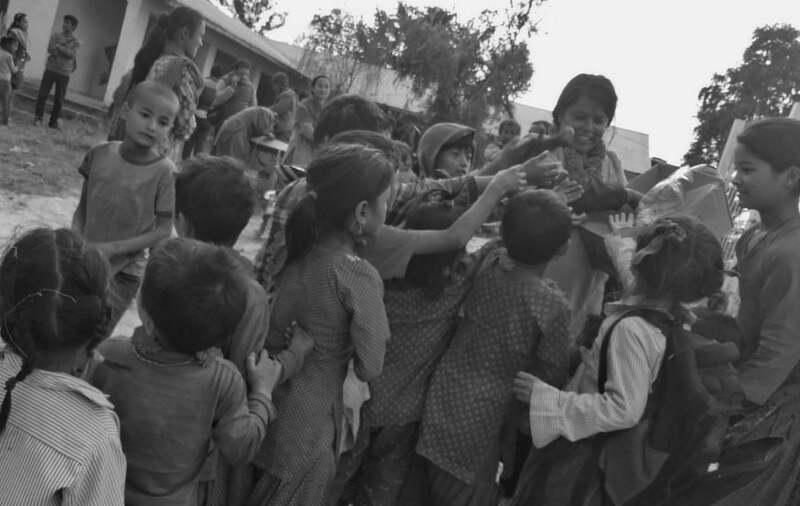 Volunteers will assist in changing these stigmas. 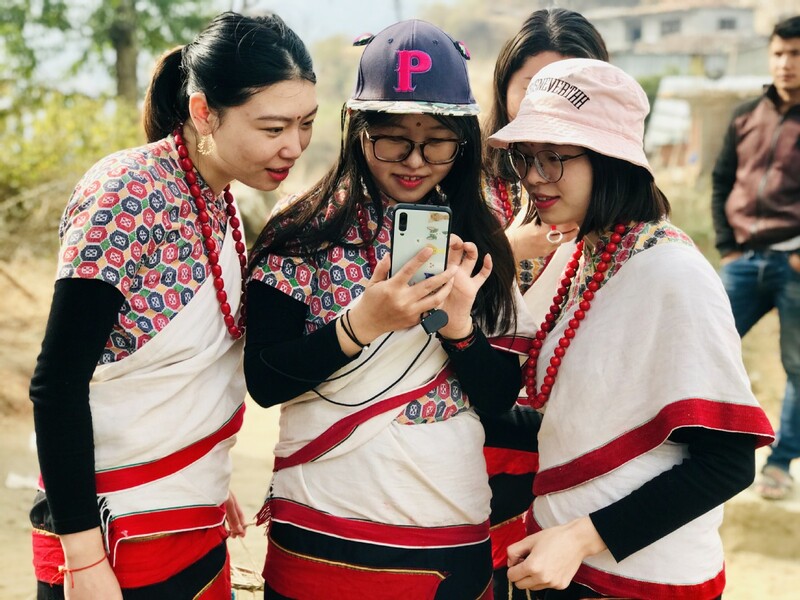 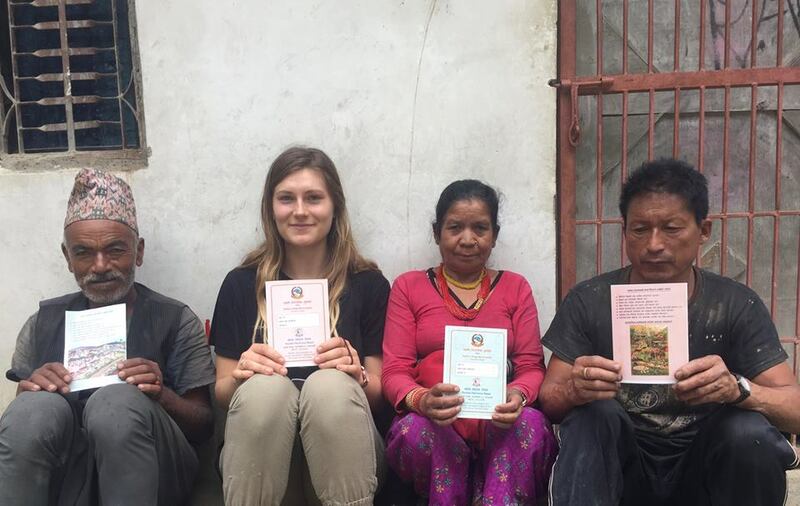 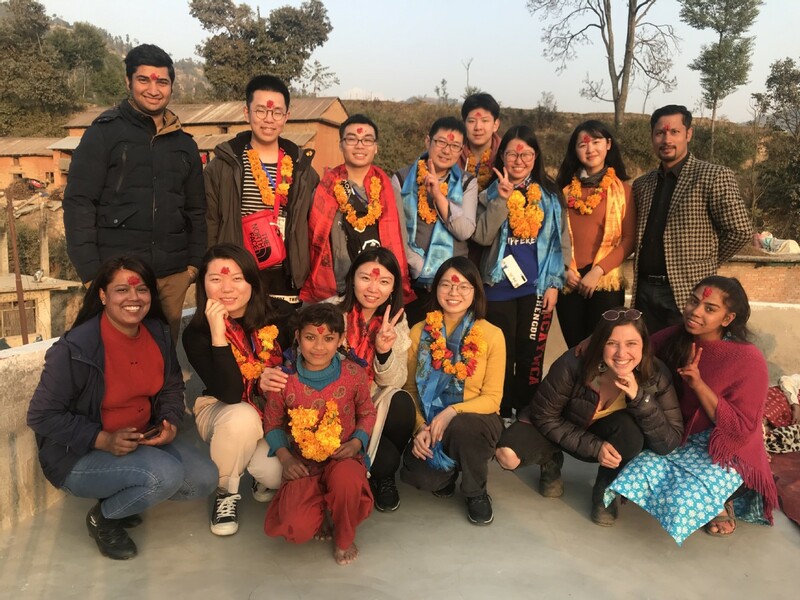 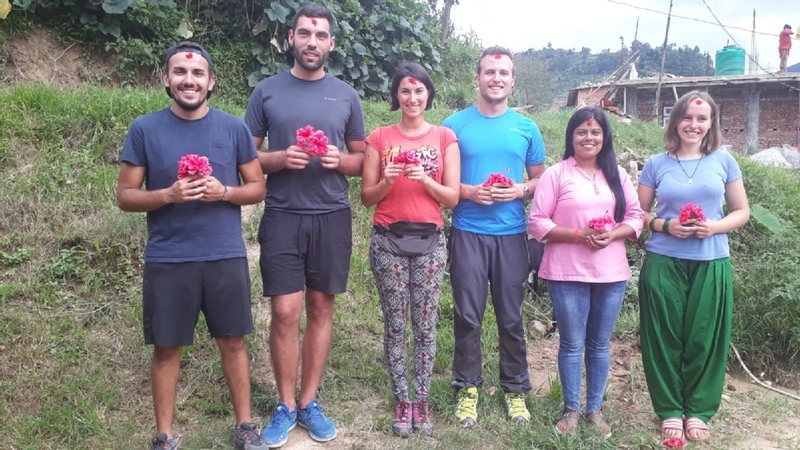 As volunteers, you will be offered a traditional homestay with a local Nepalese Family where you will be warmly welcomed, fed Nepalese home cooked meals, and come to understand the Nepalese lifestyle - a truly beautiful and unique experience. 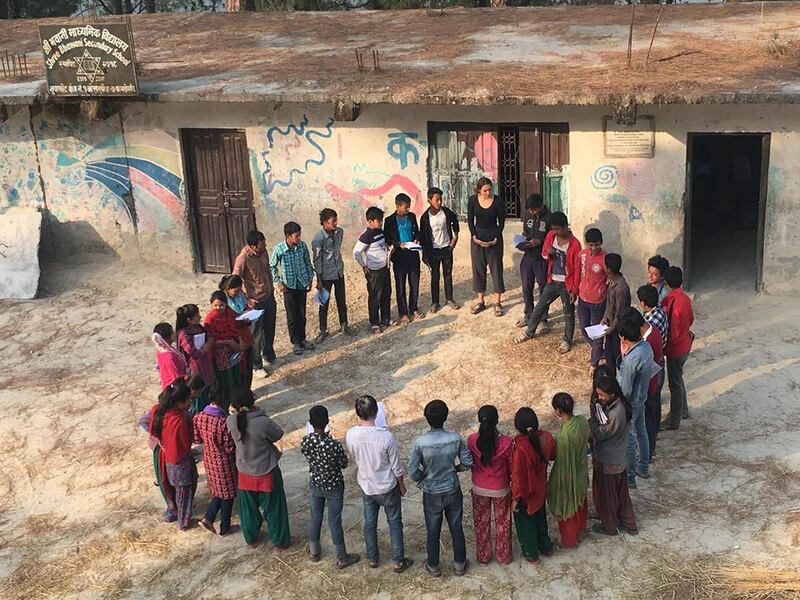 We at Human Harmony Nepal would love to hear from you!